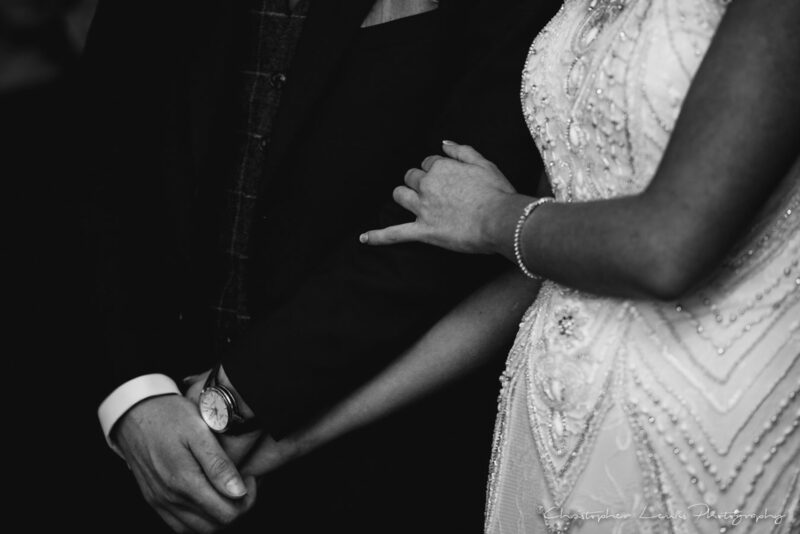 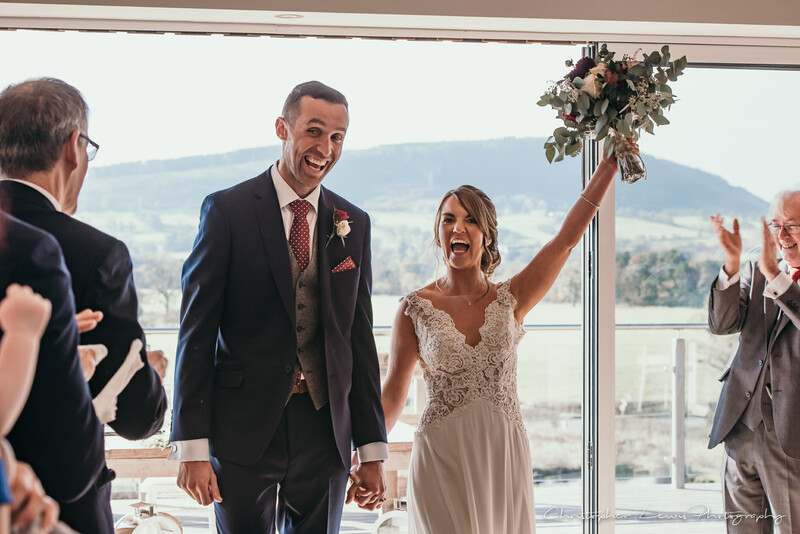 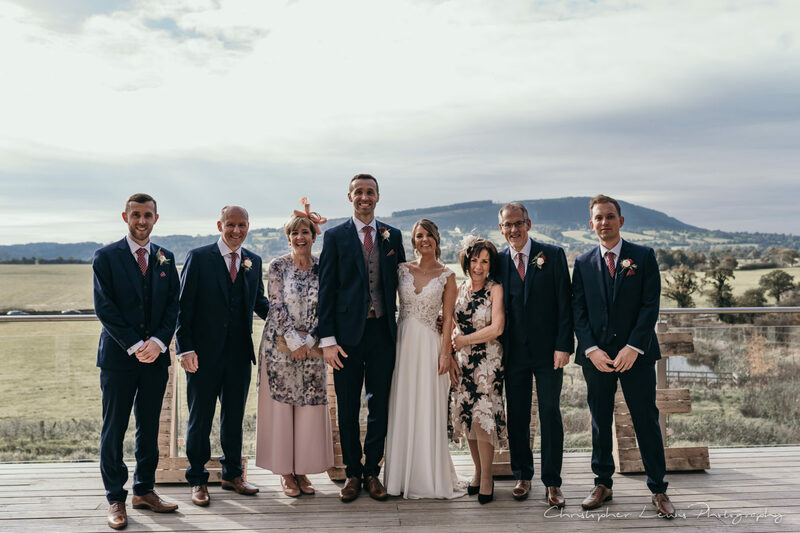 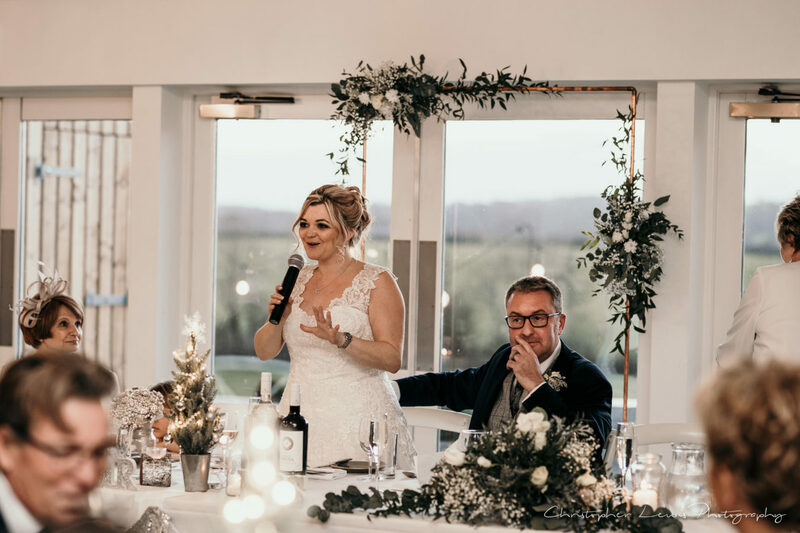 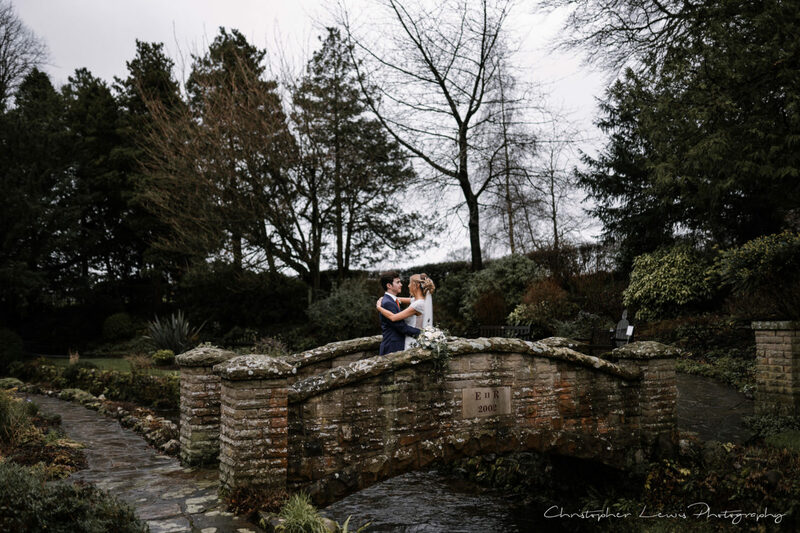 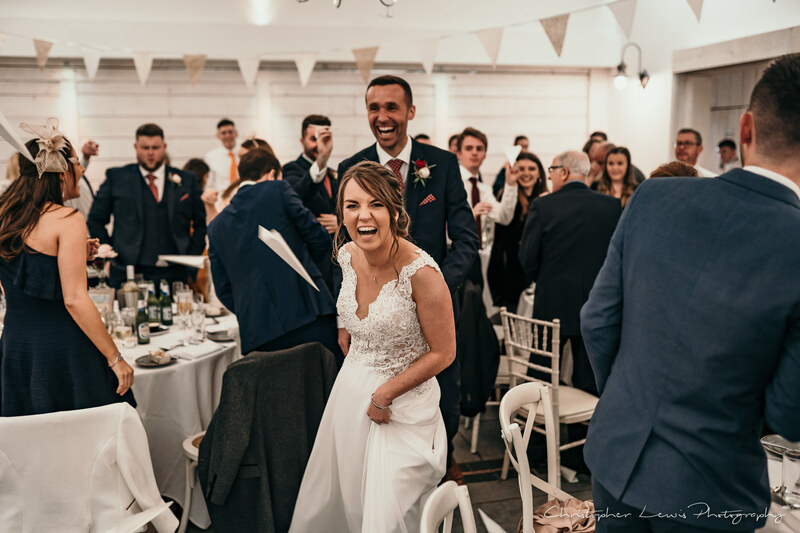 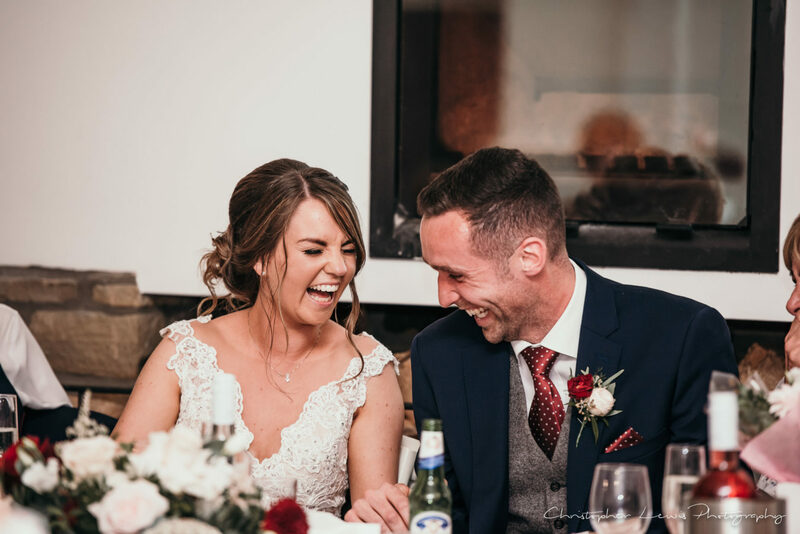 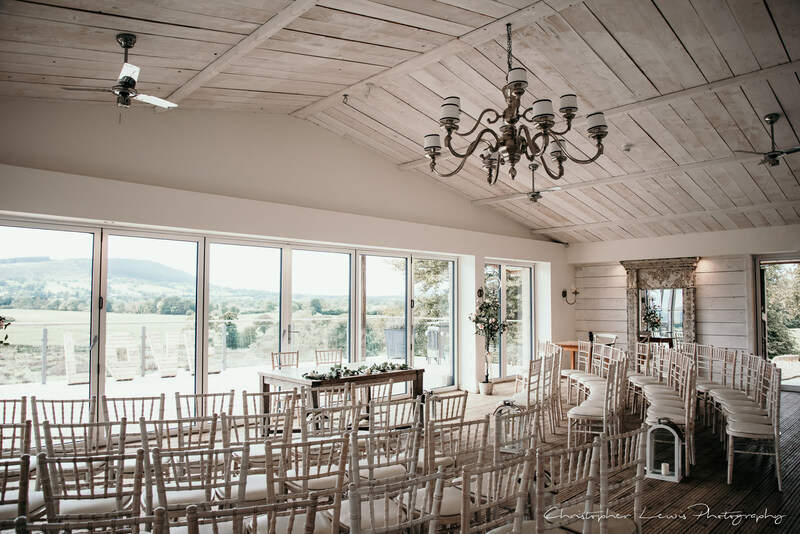 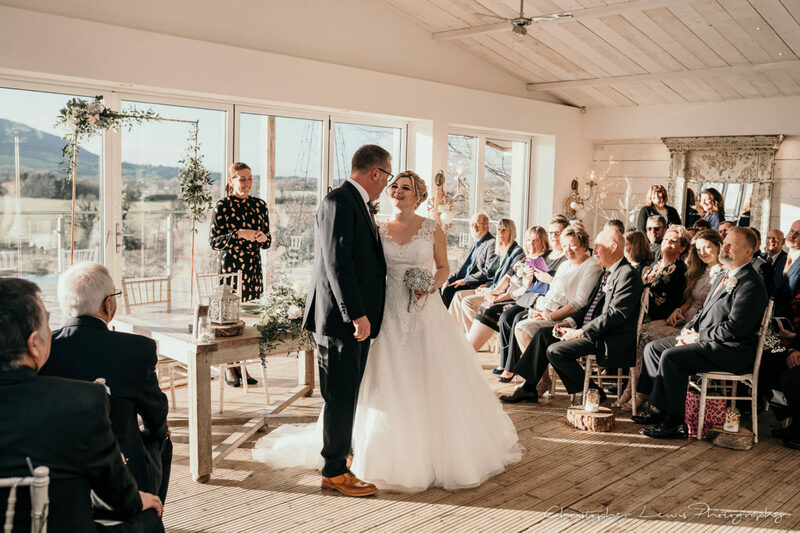 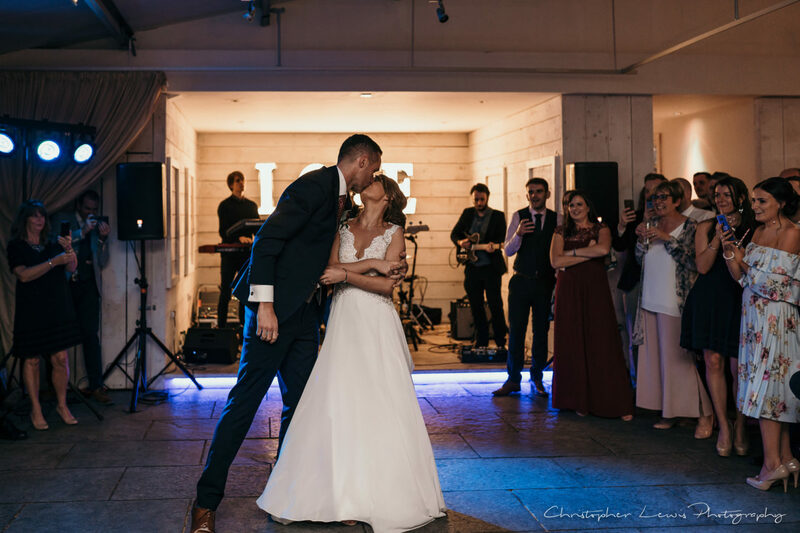 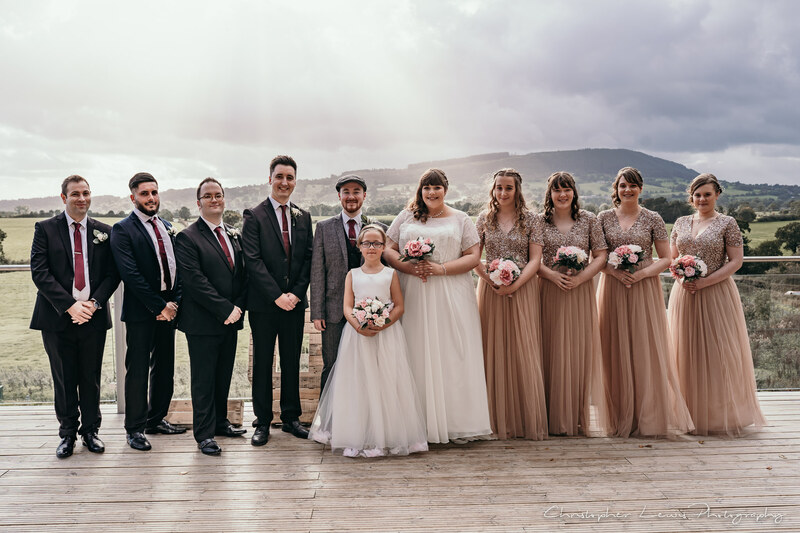 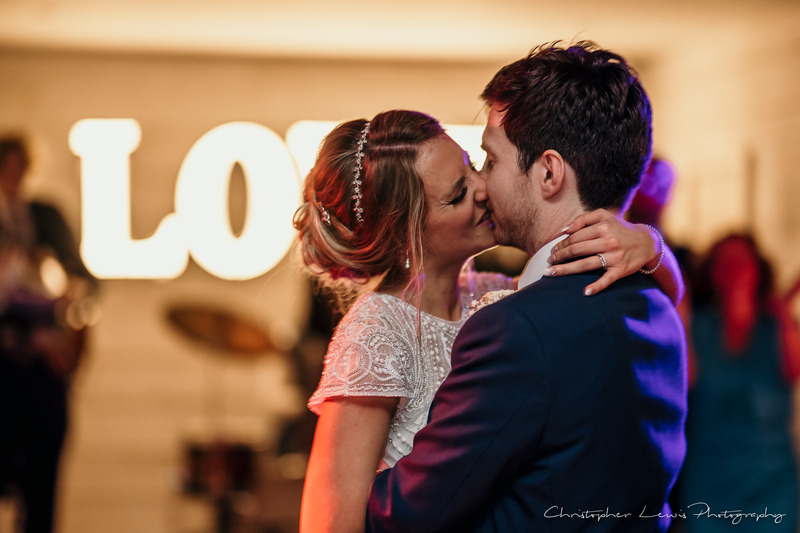 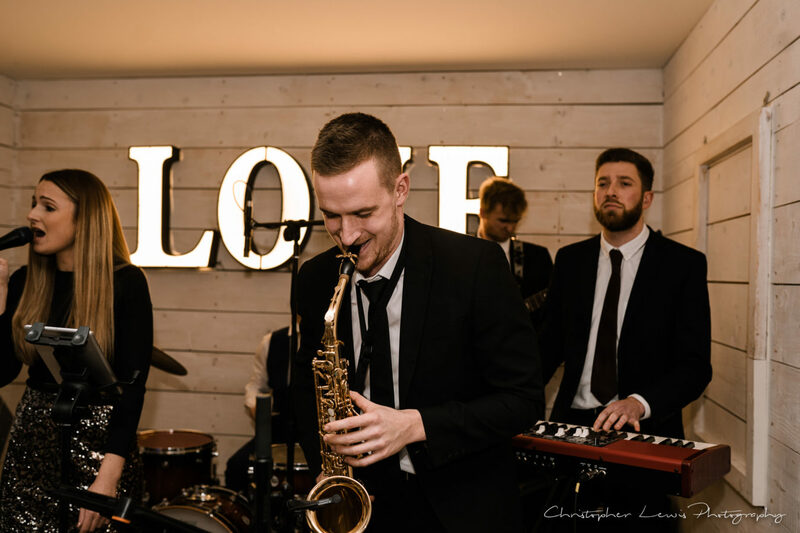 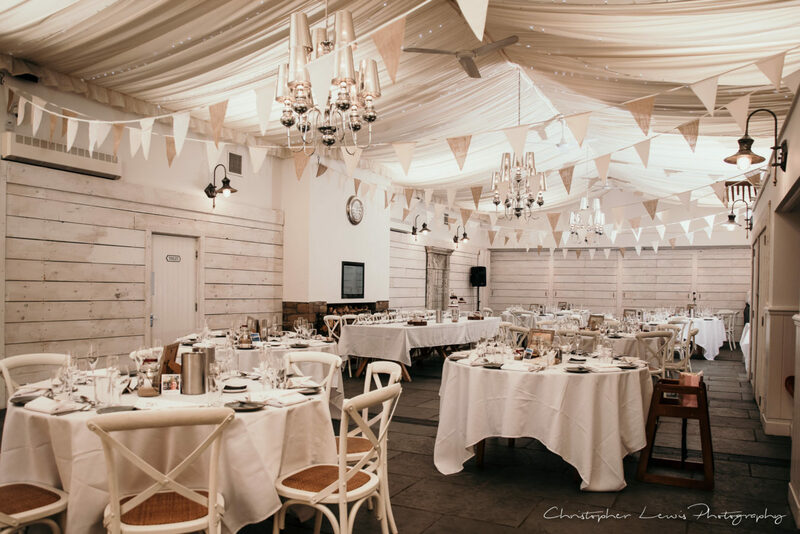 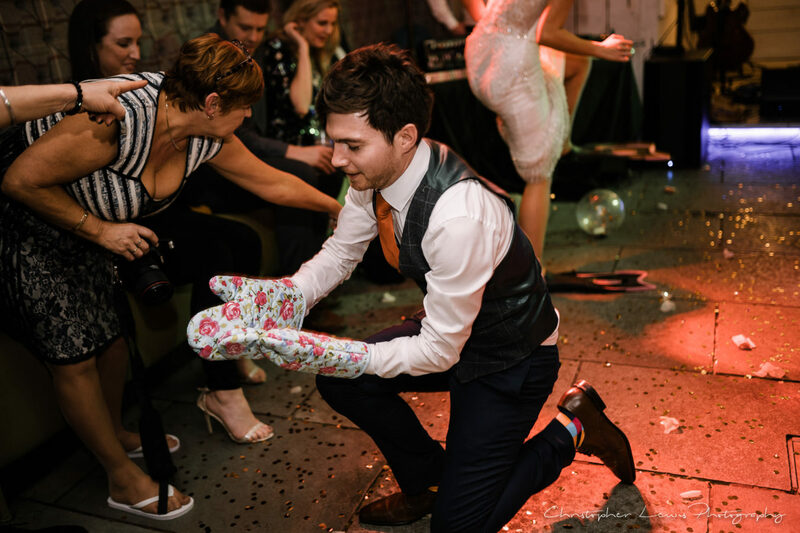 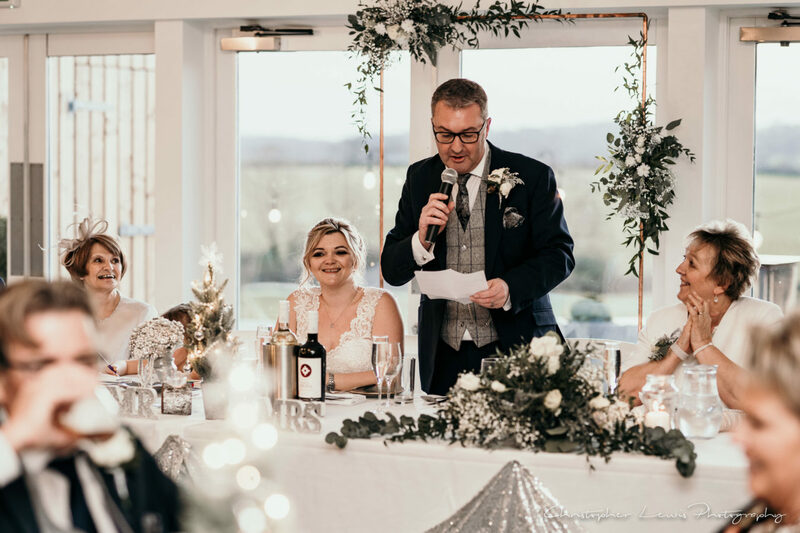 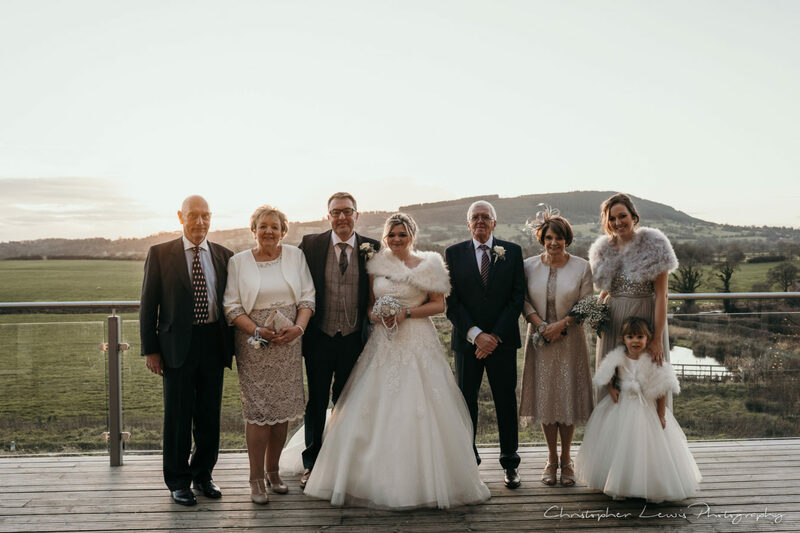 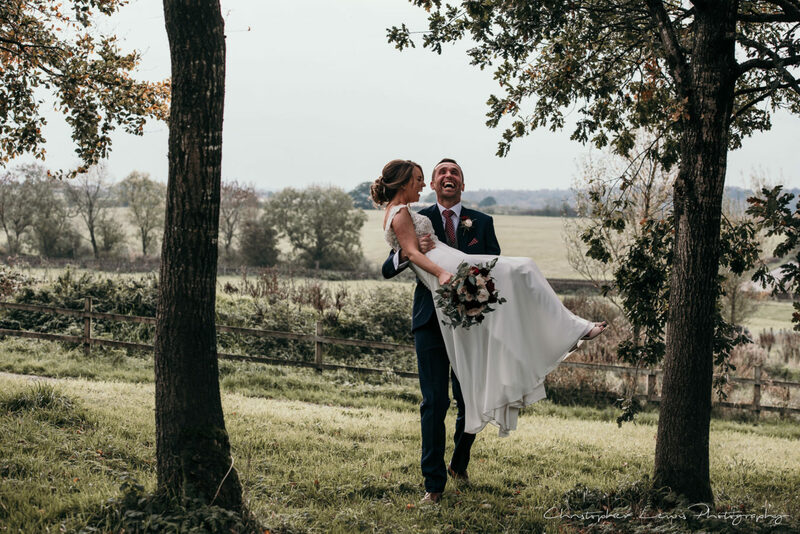 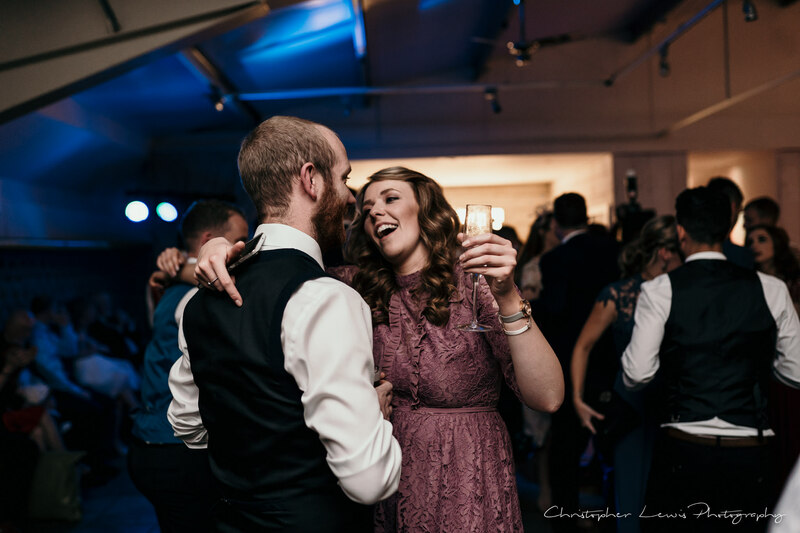 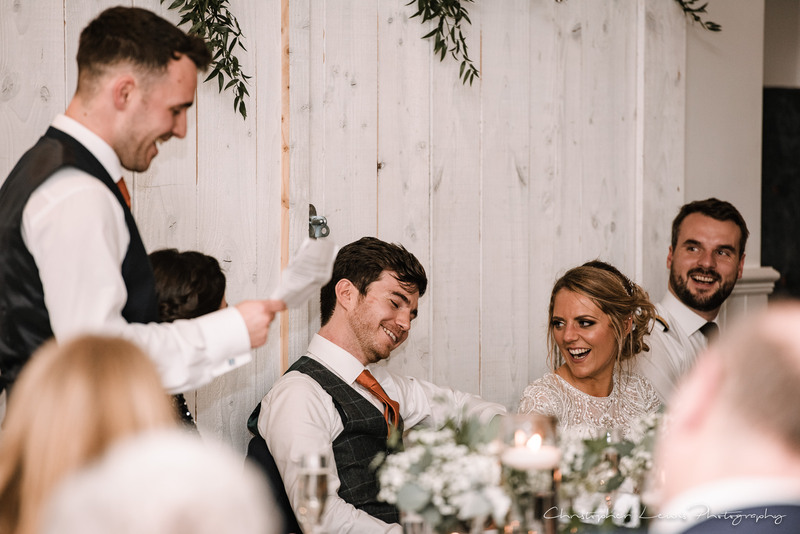 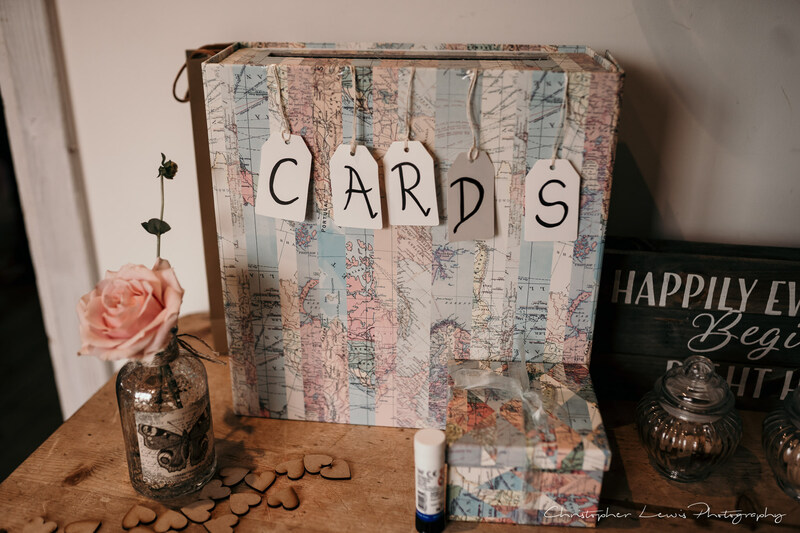 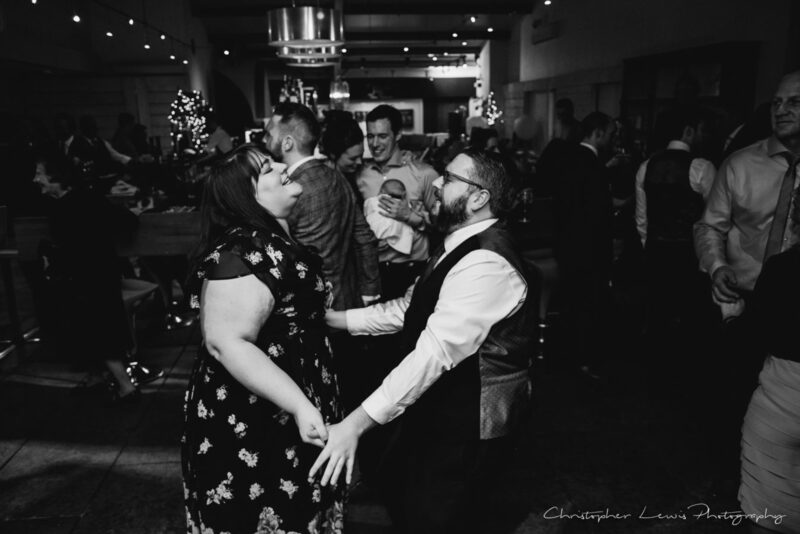 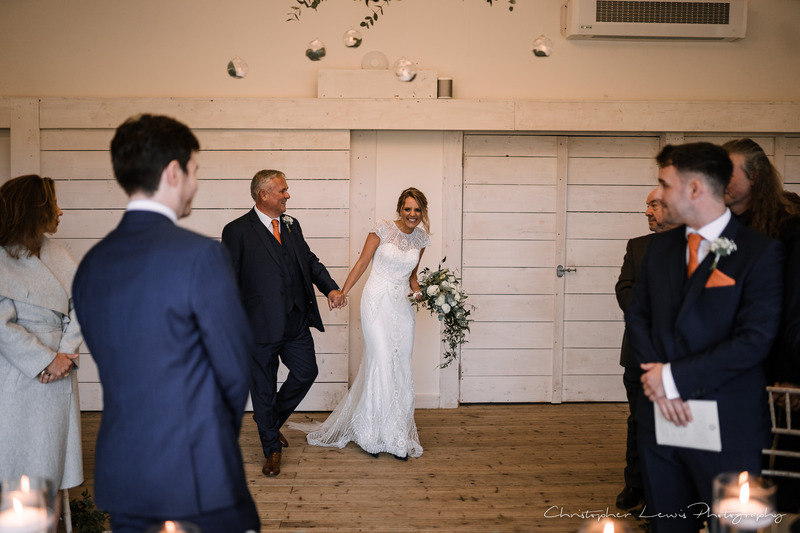 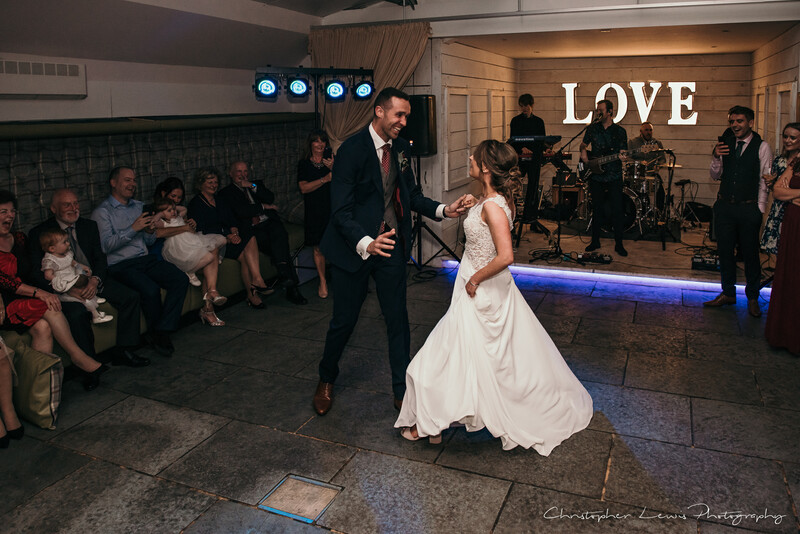 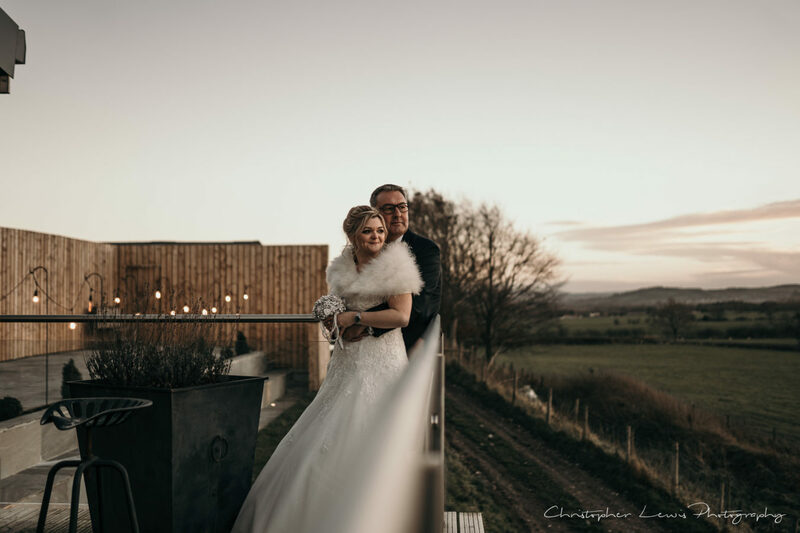 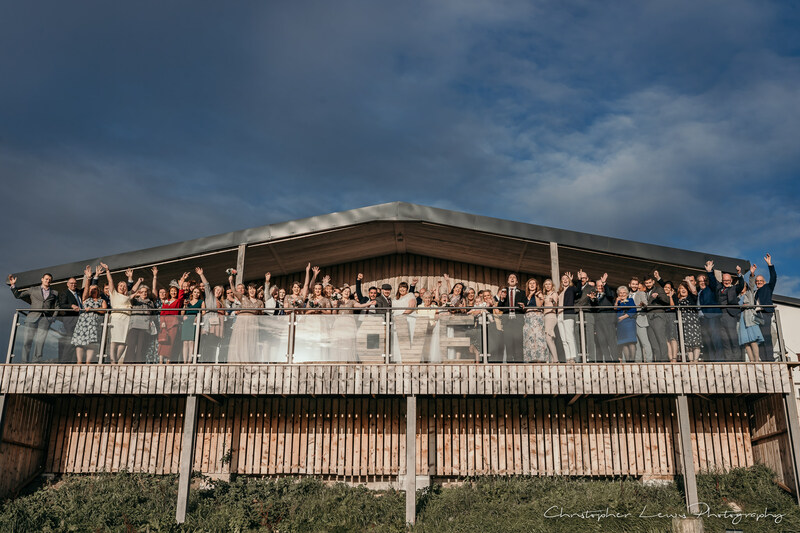 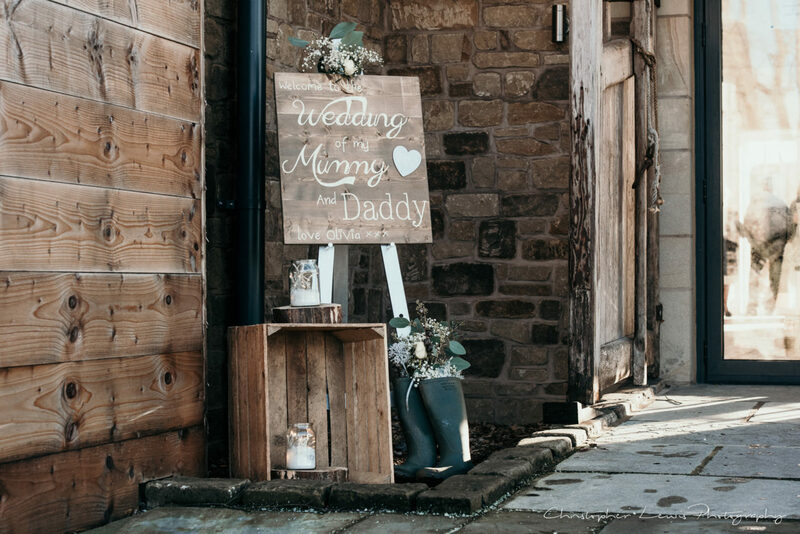 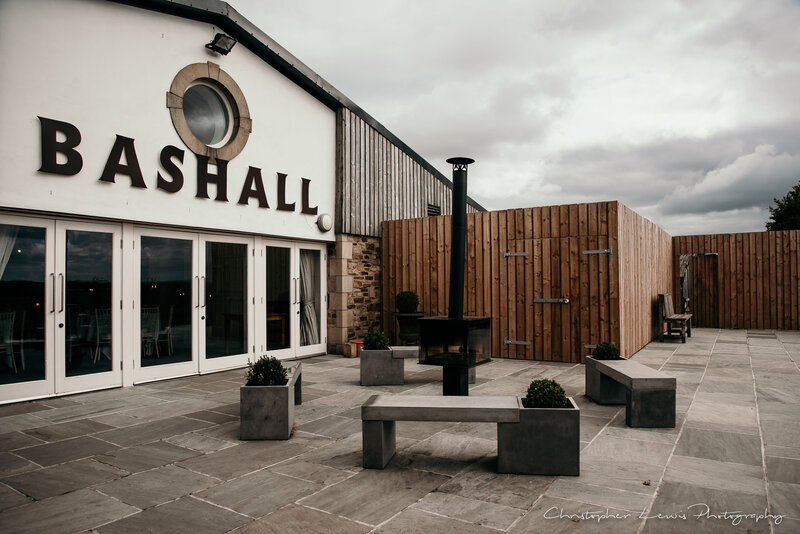 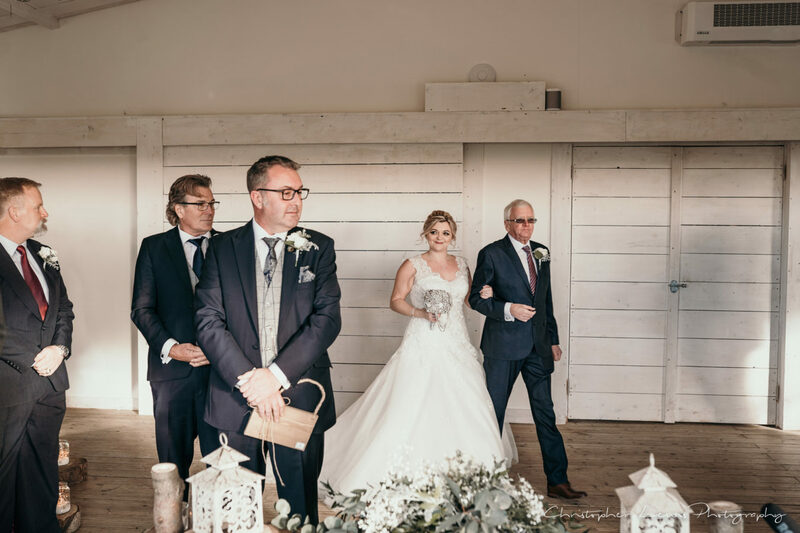 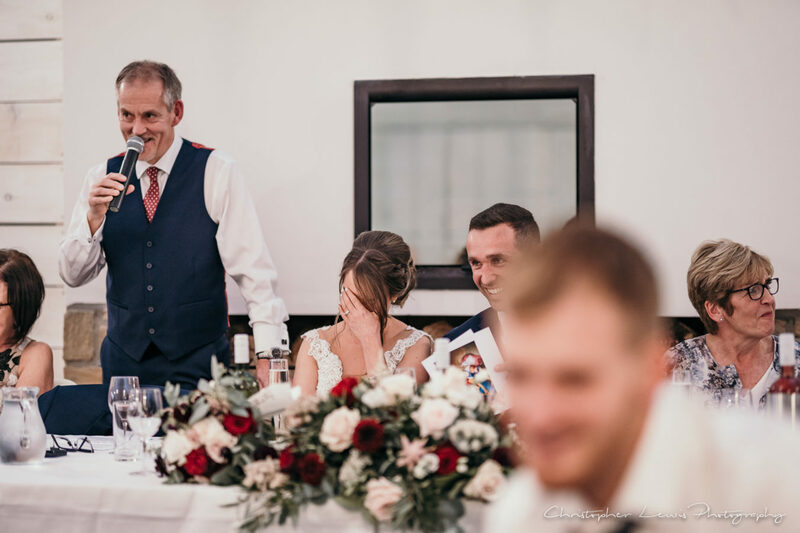 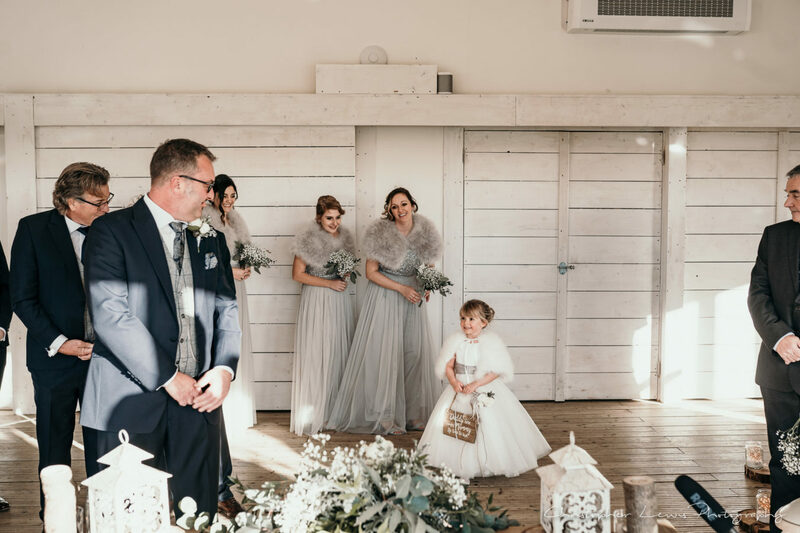 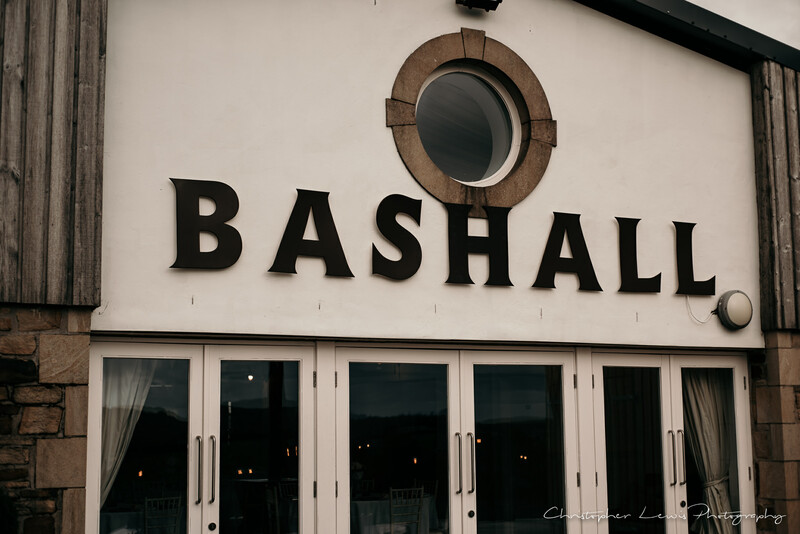 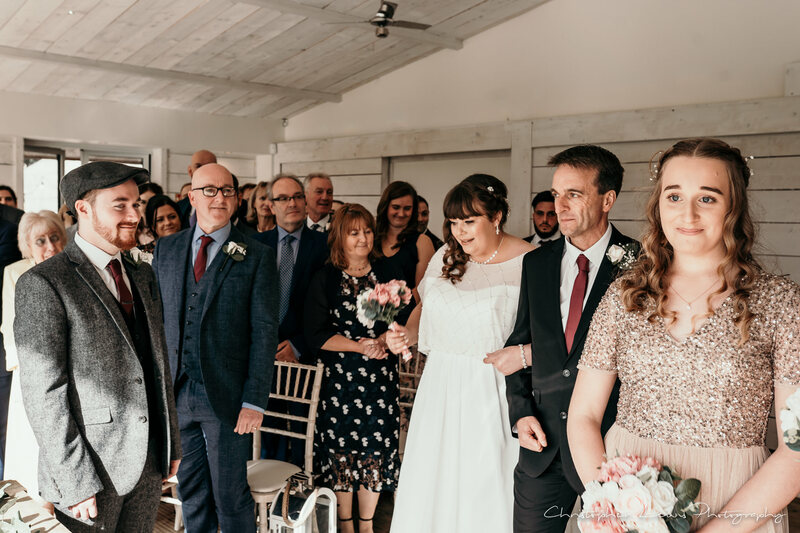 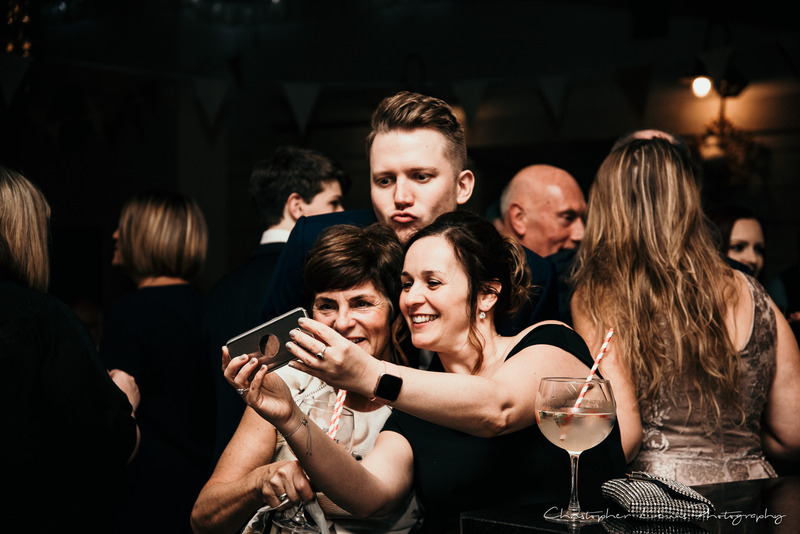 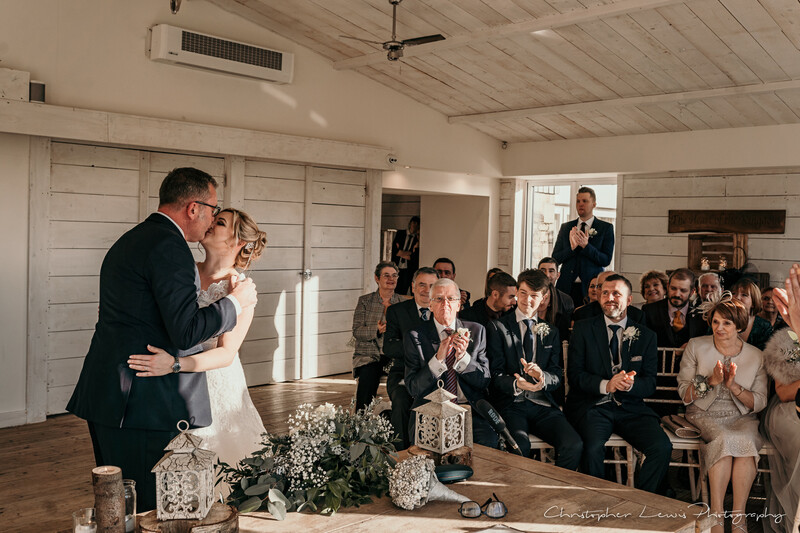 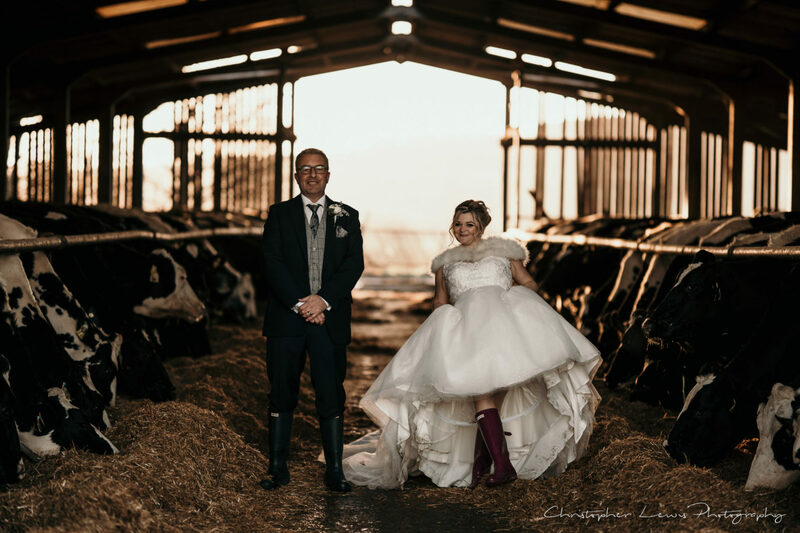 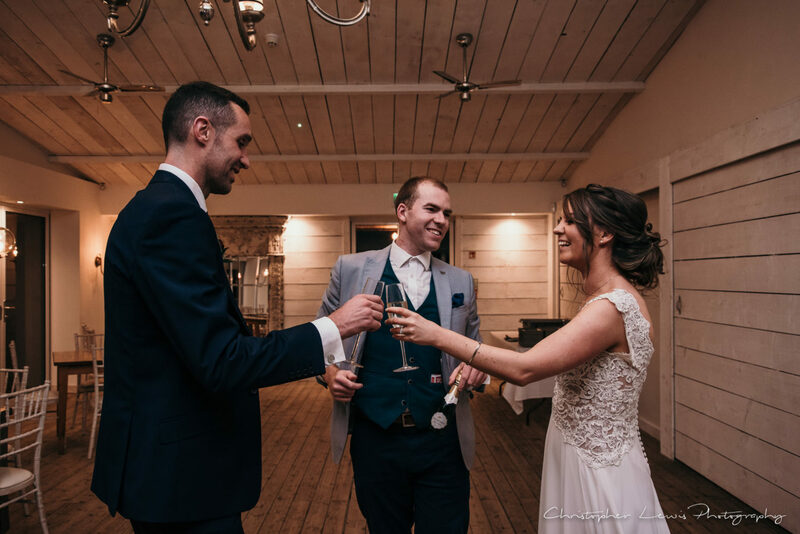 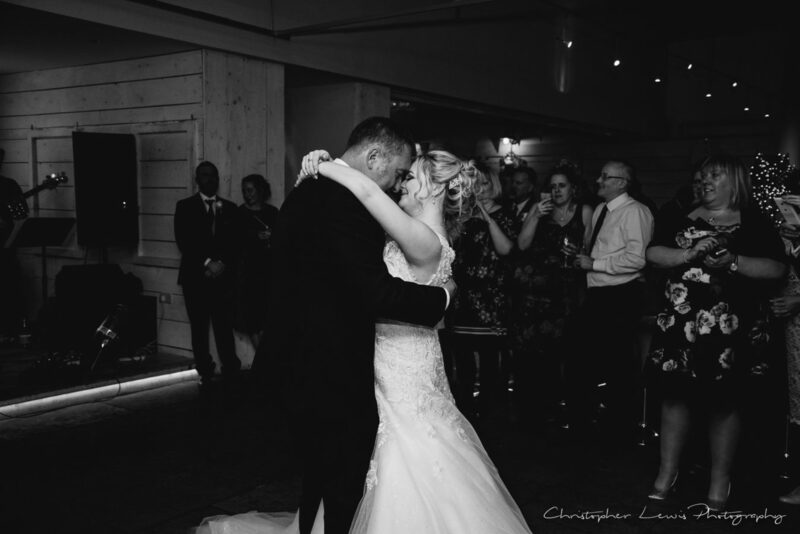 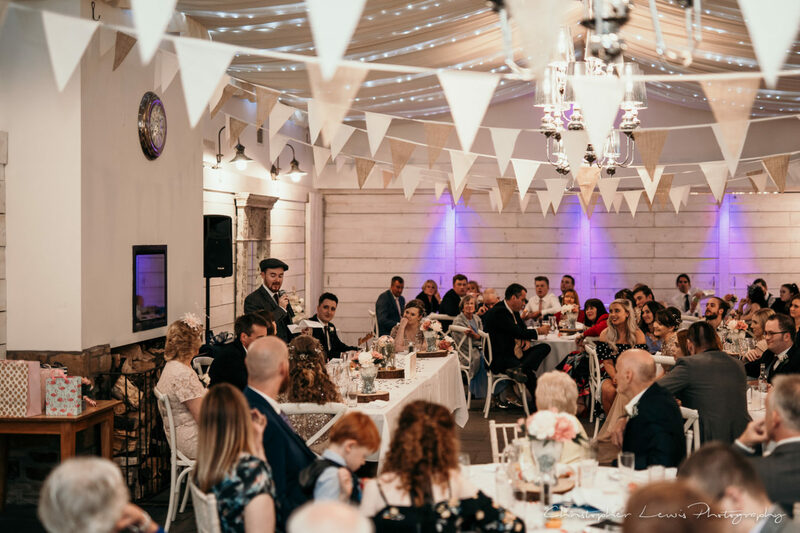 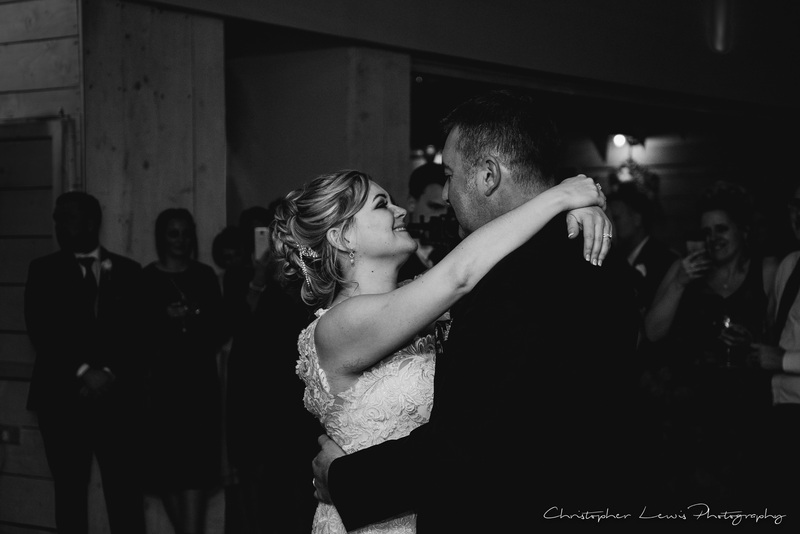 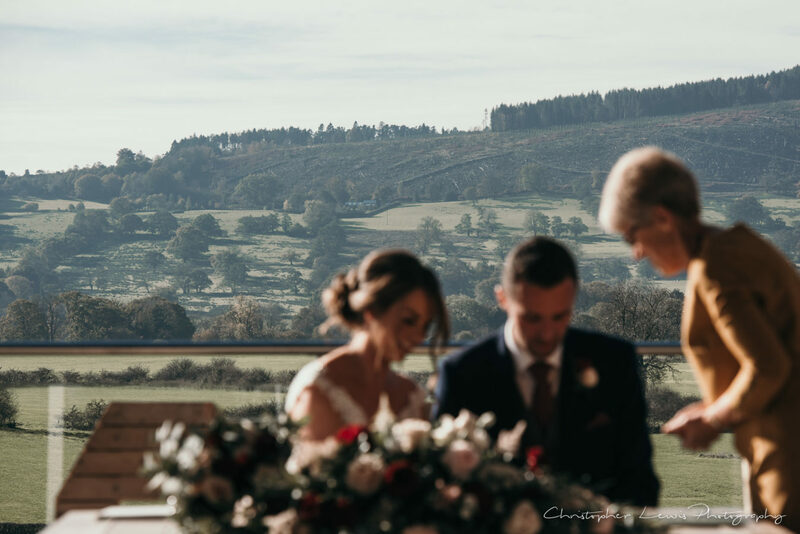 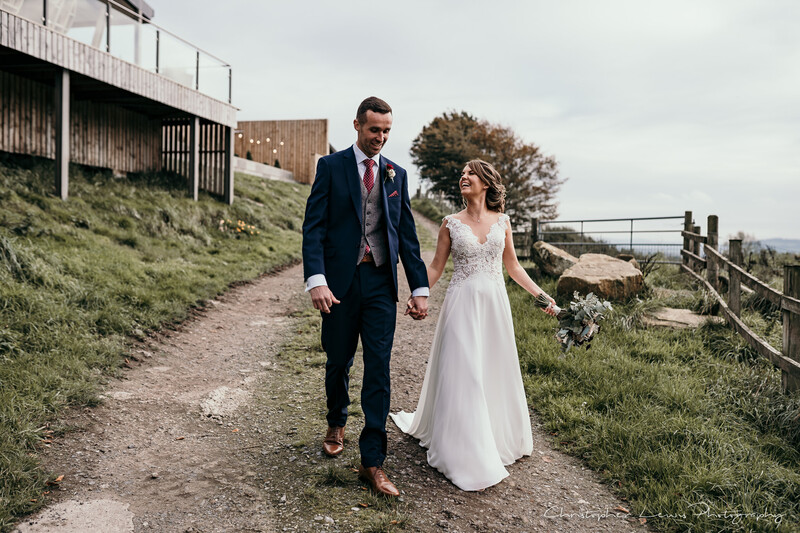 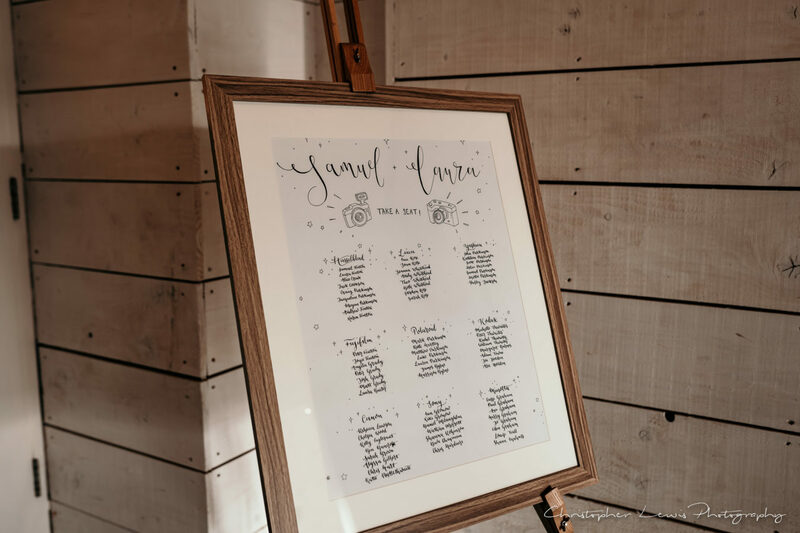 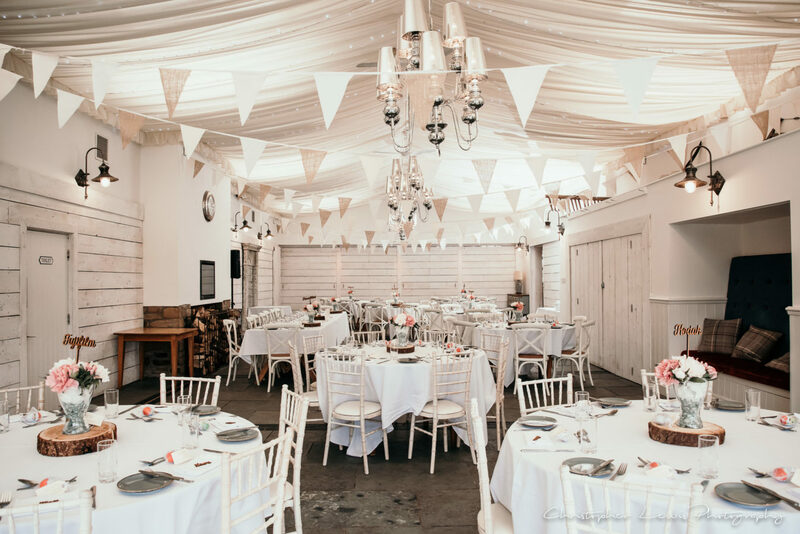 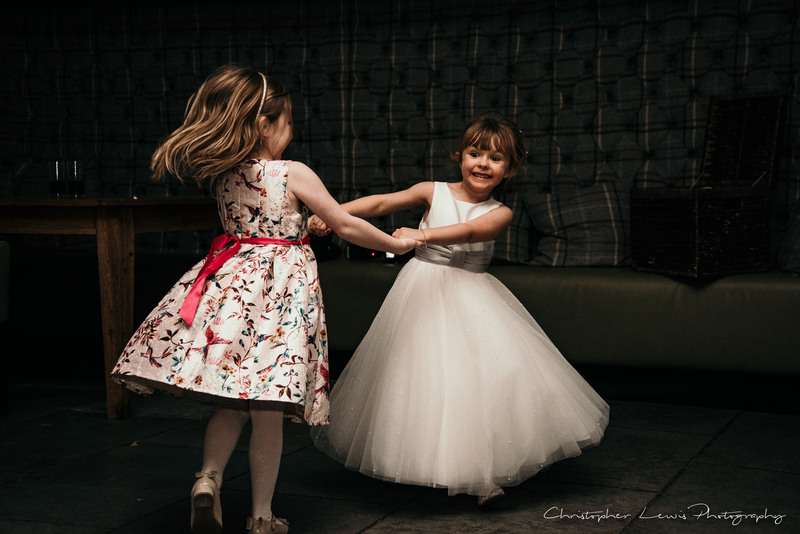 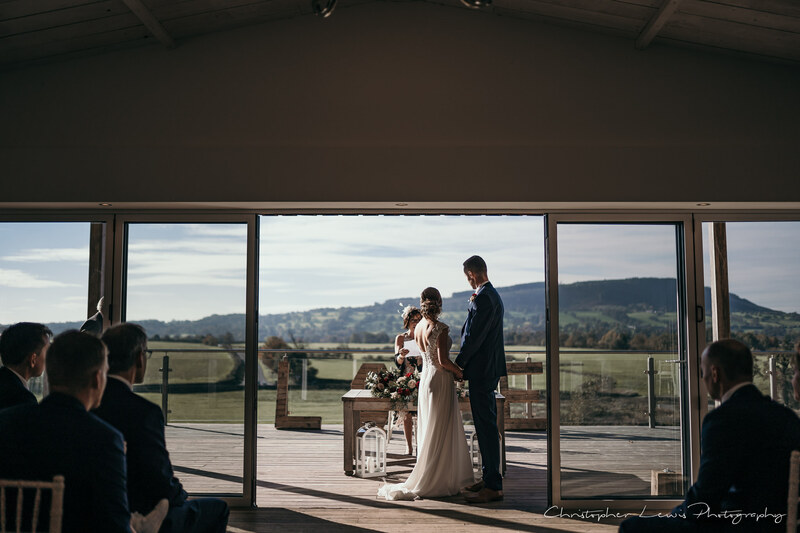 An absolute gem of a venue up in the gorgeous hills of the Ribble Valley, Bashall Barn is the perfect place for couples wanting a relaxed vibe to their wedding! 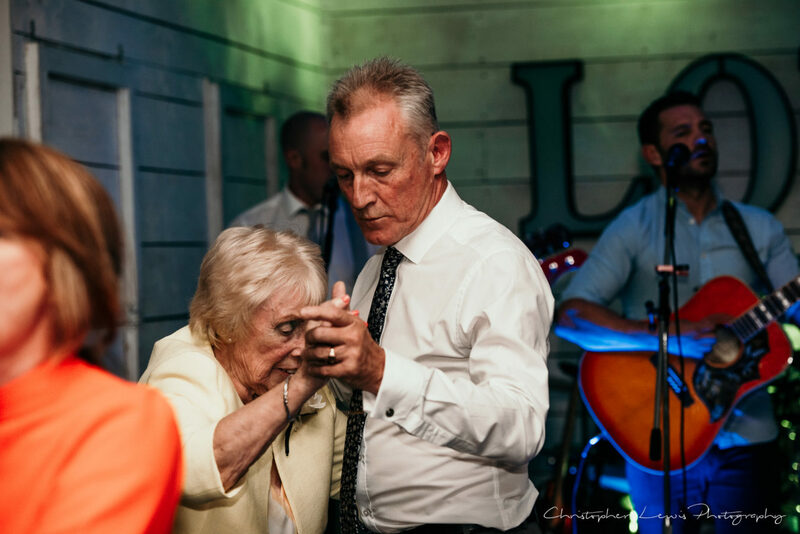 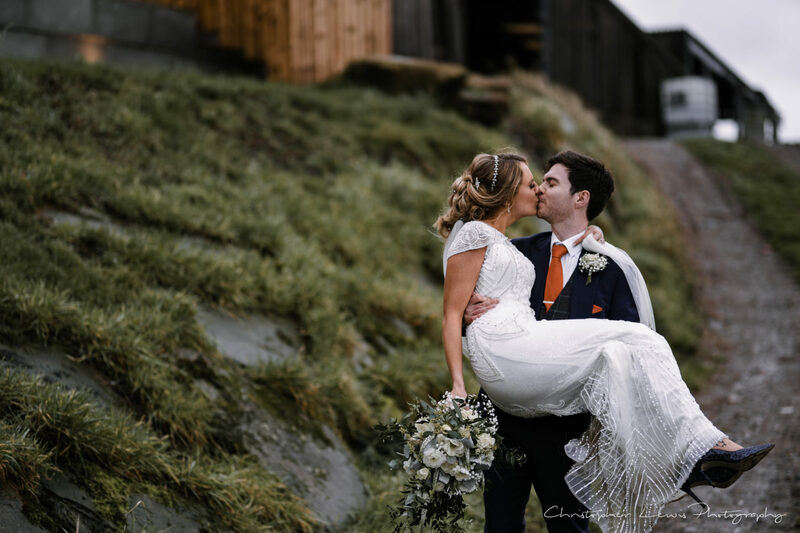 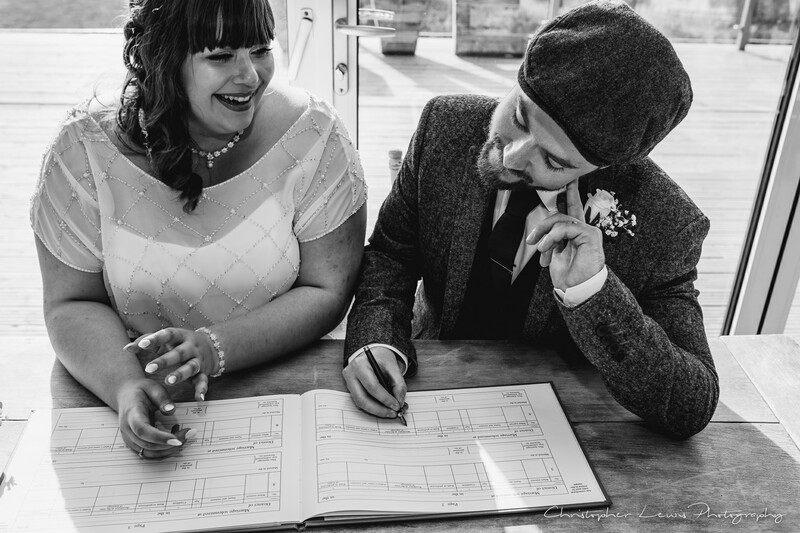 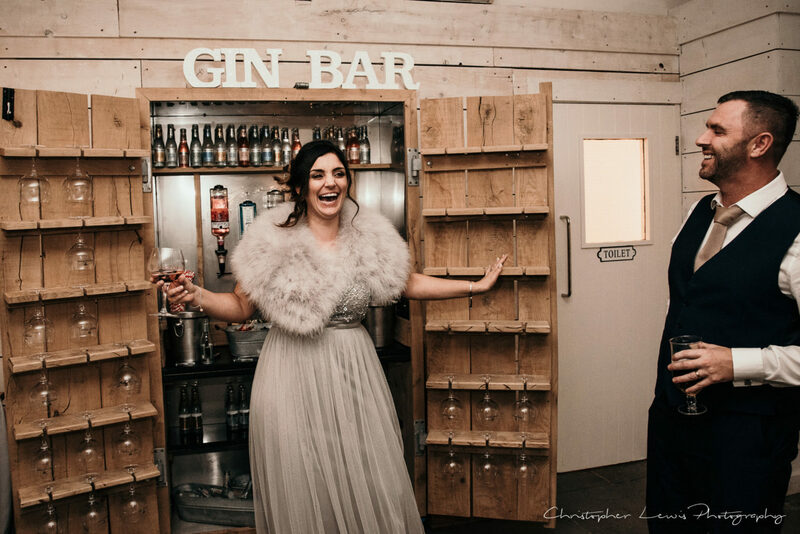 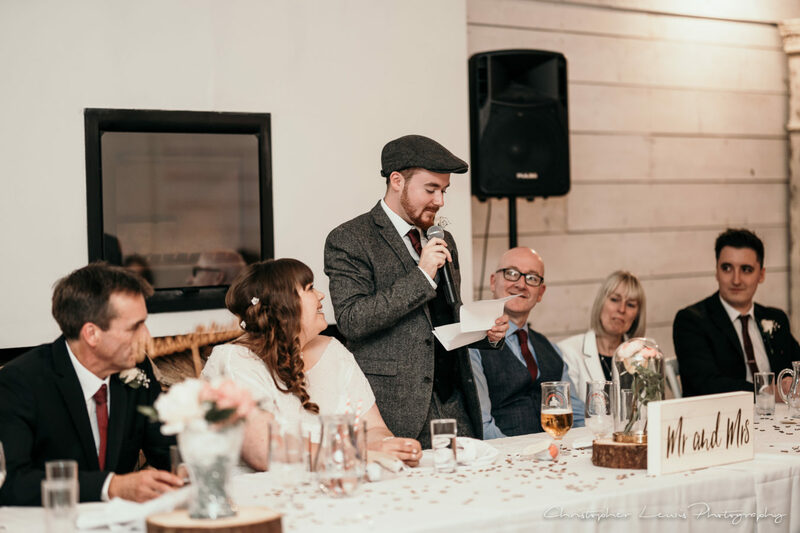 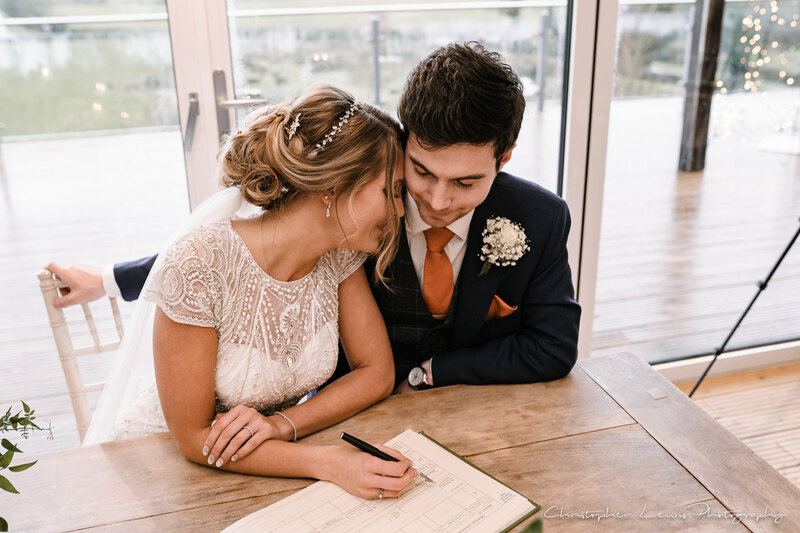 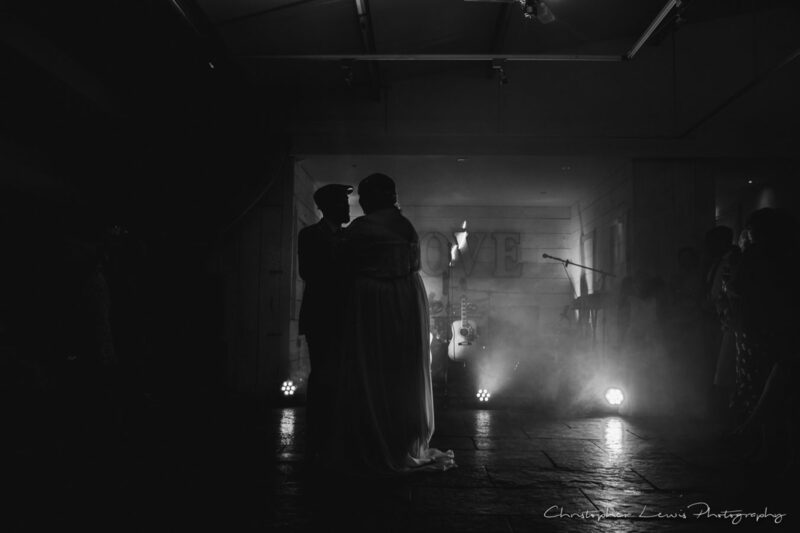 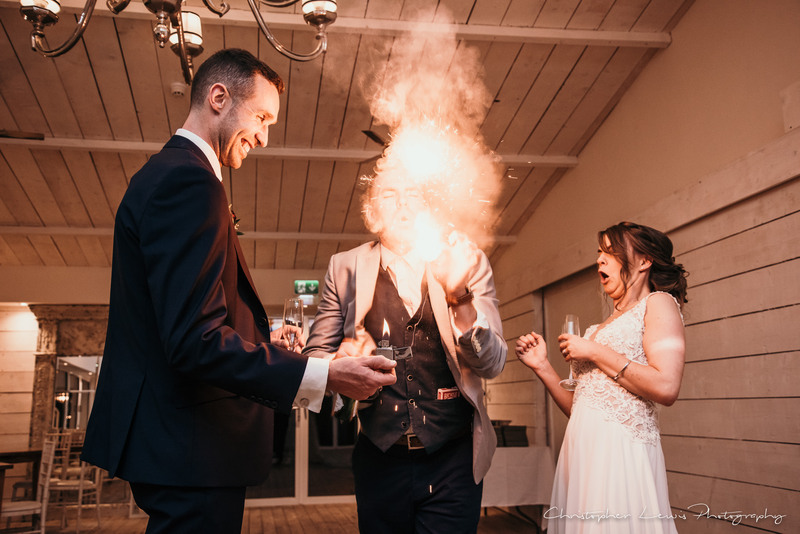 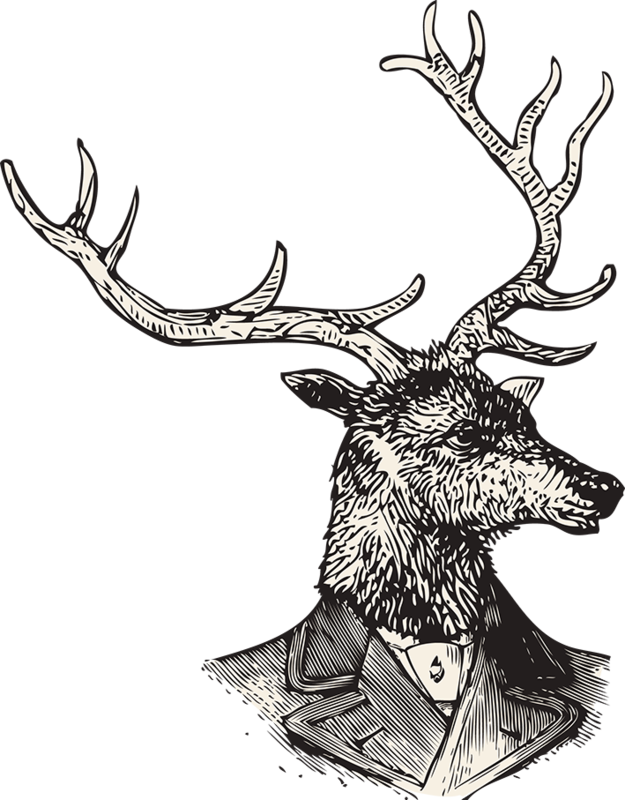 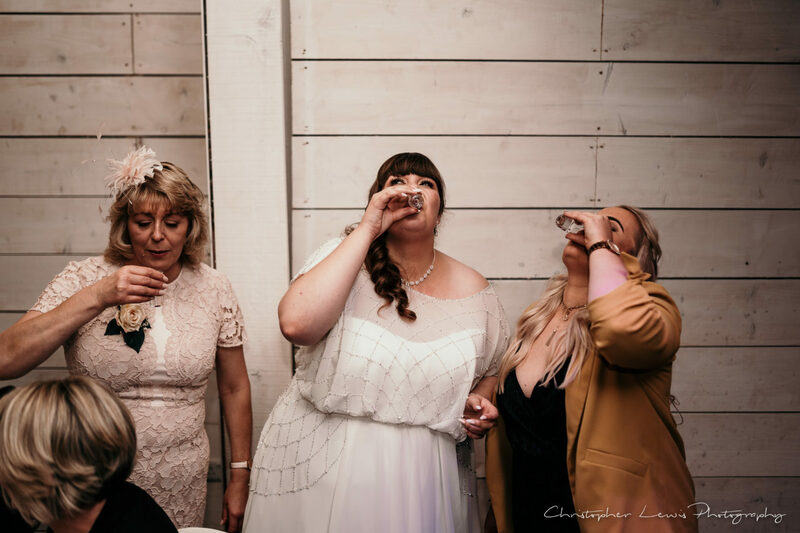 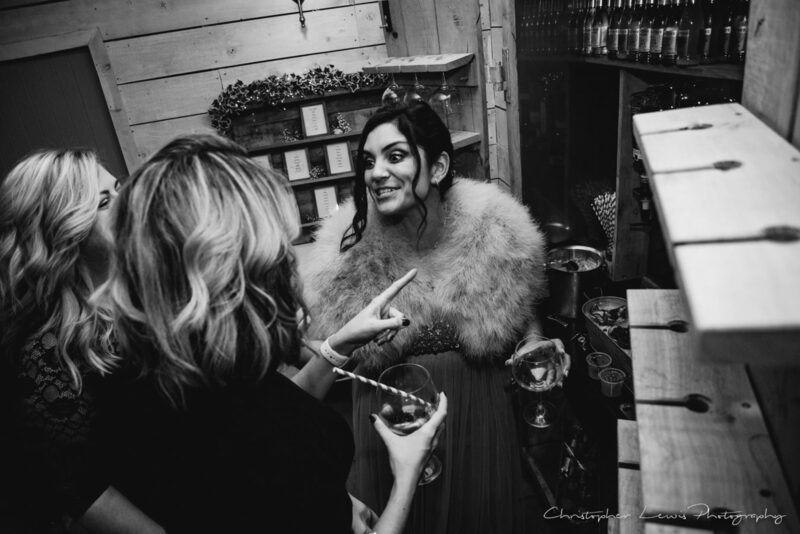 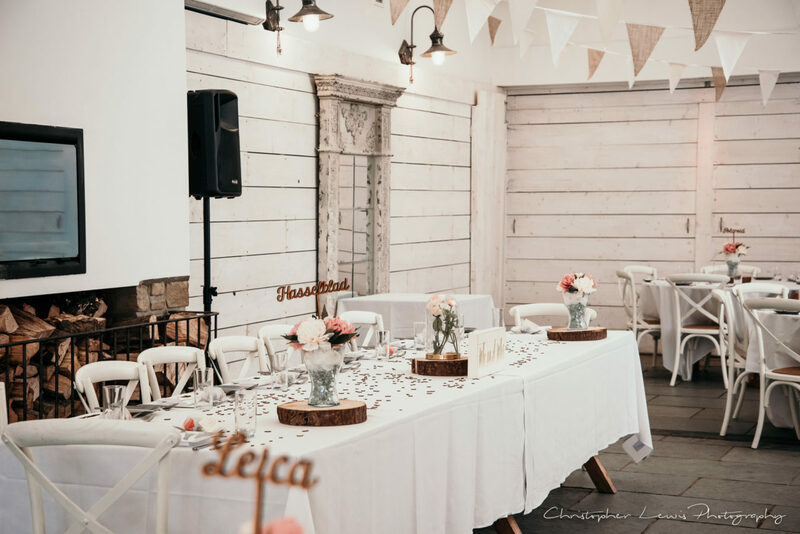 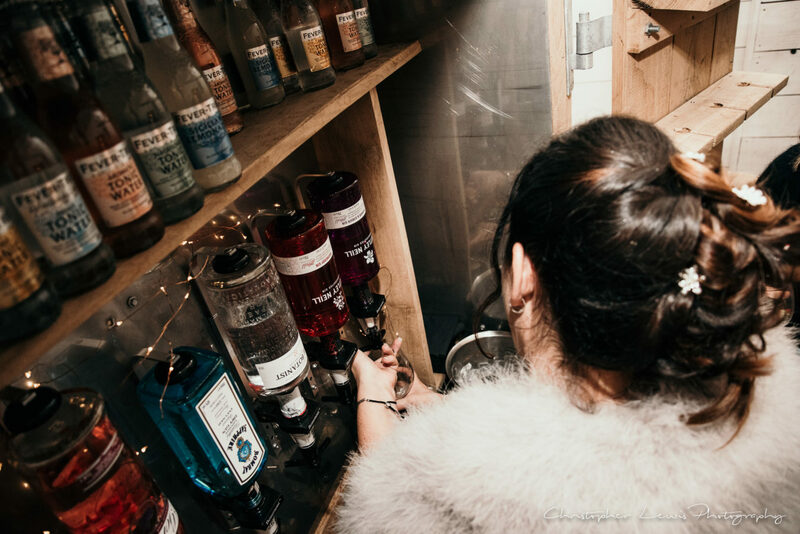 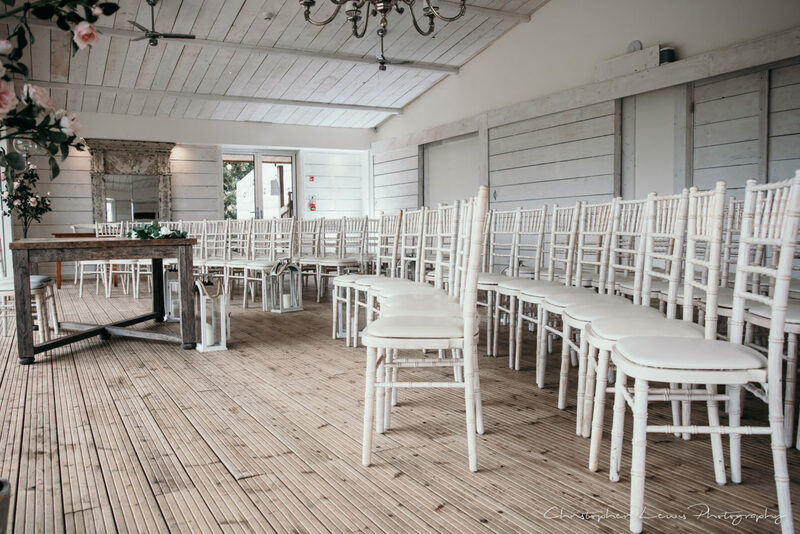 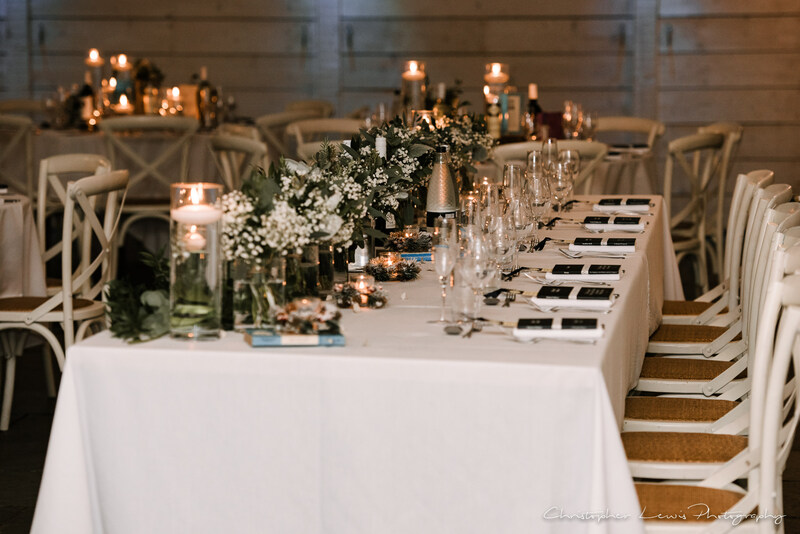 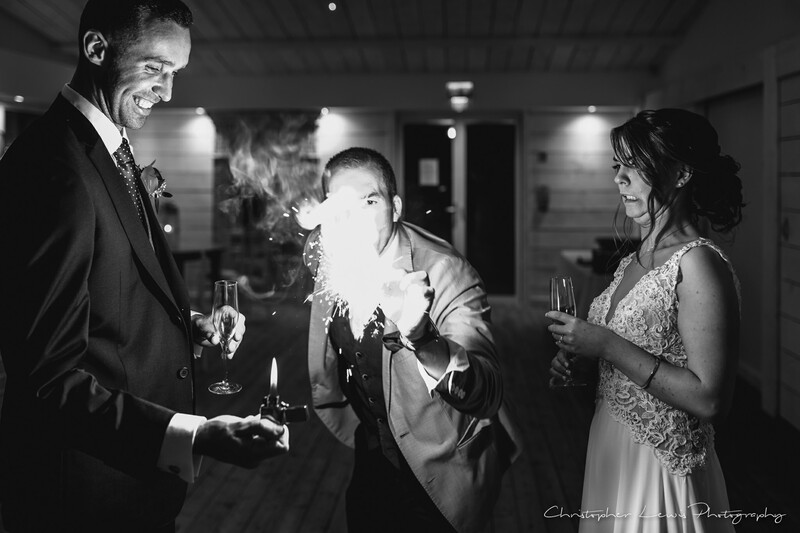 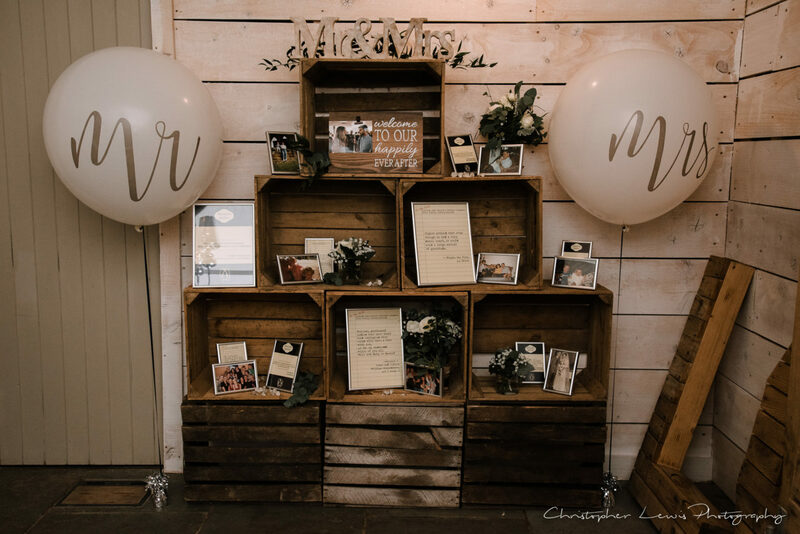 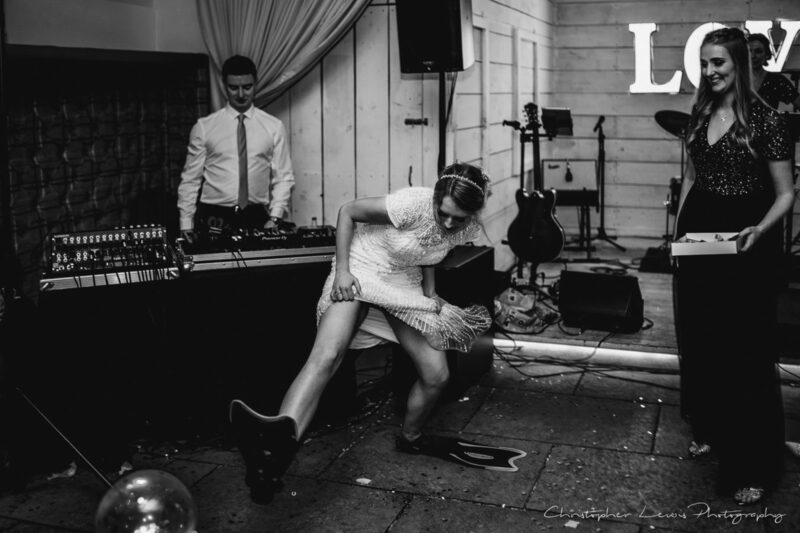 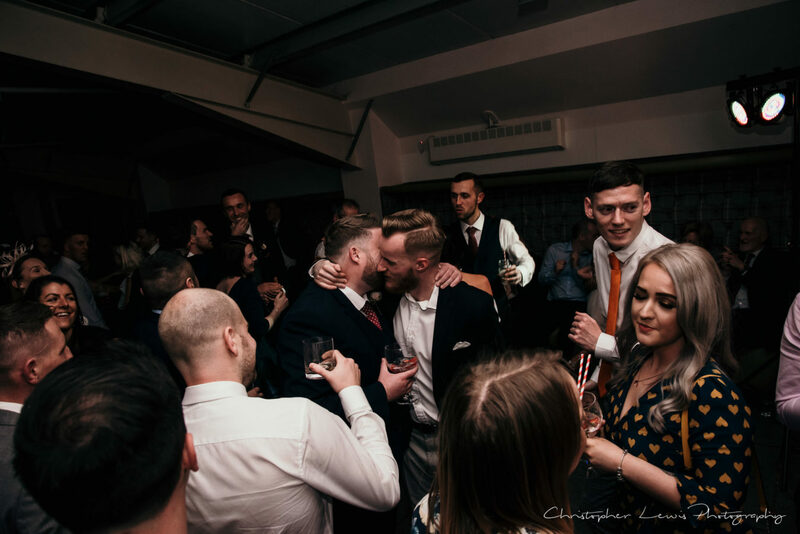 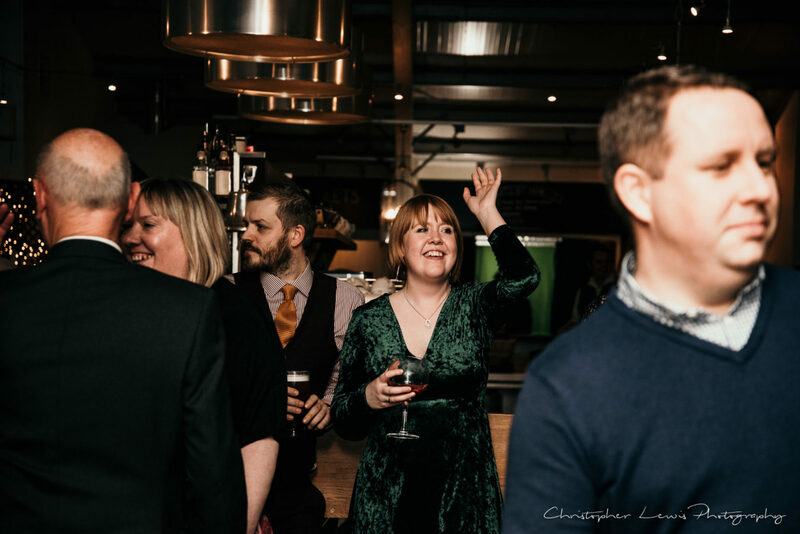 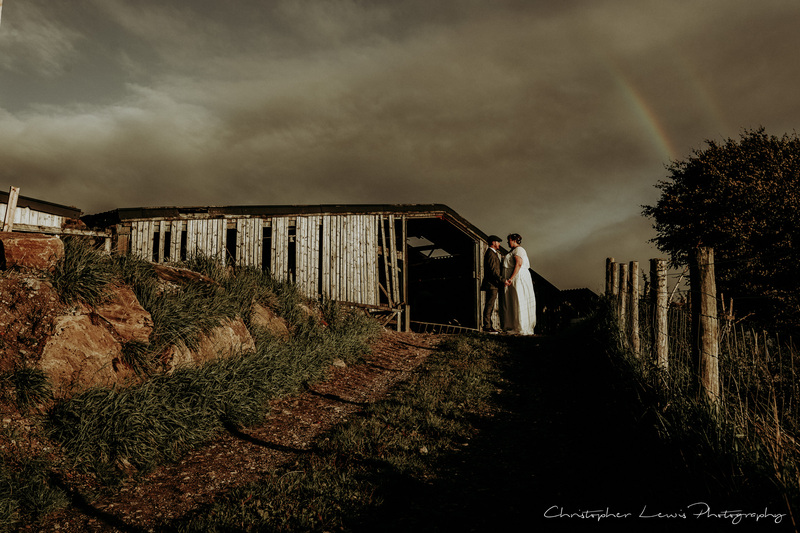 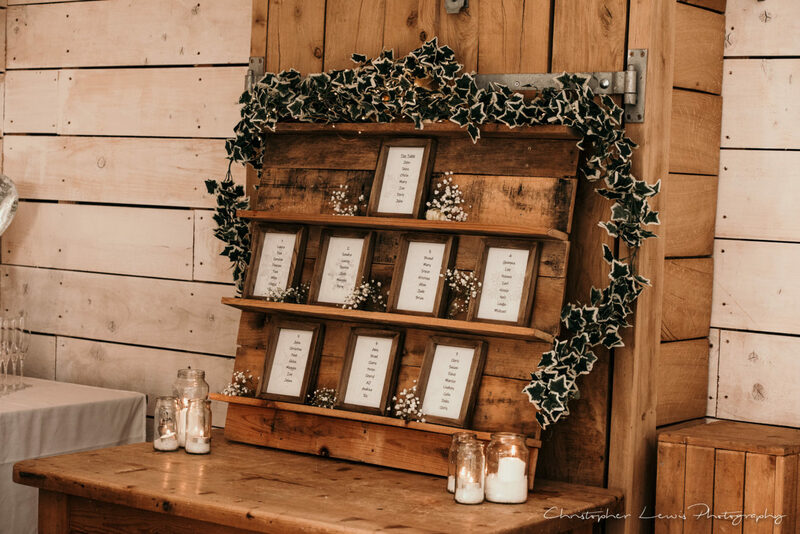 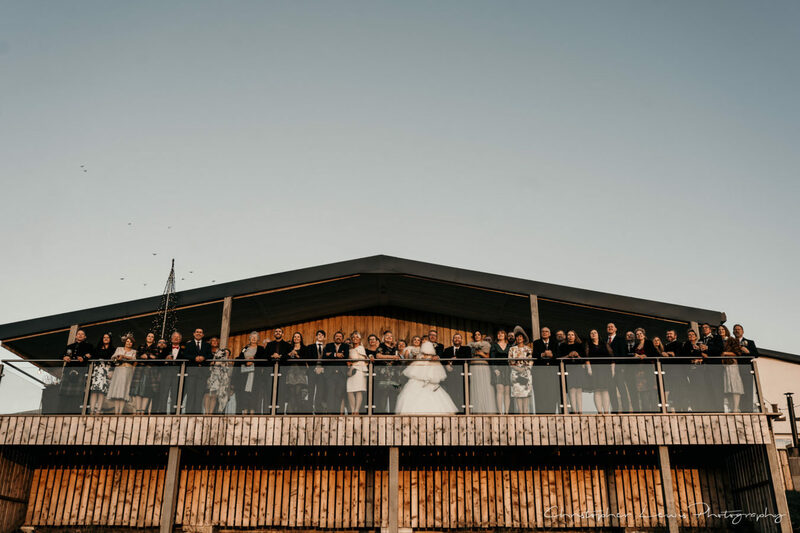 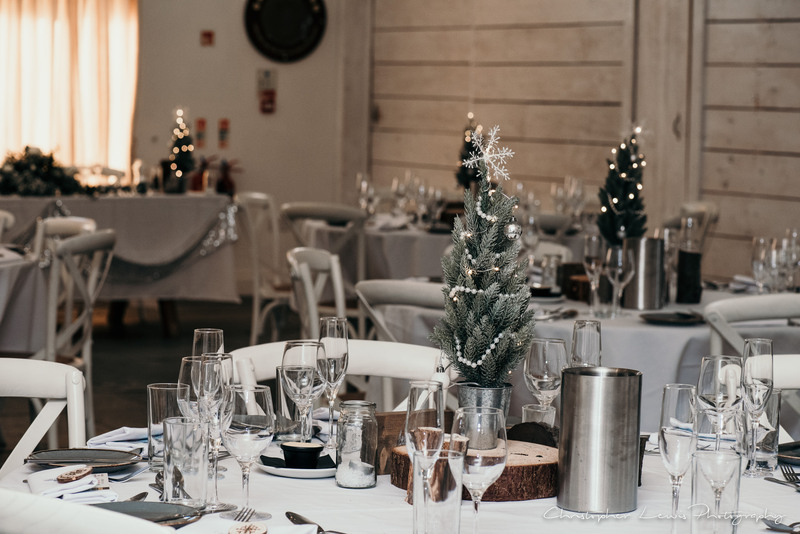 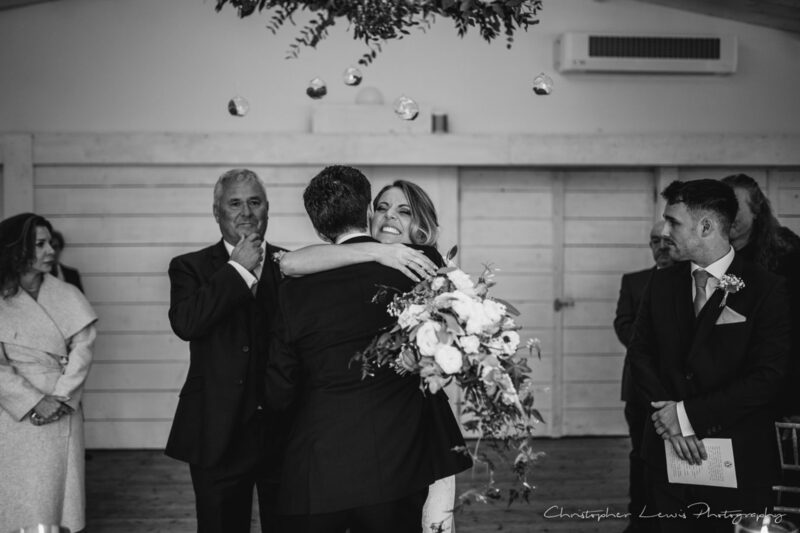 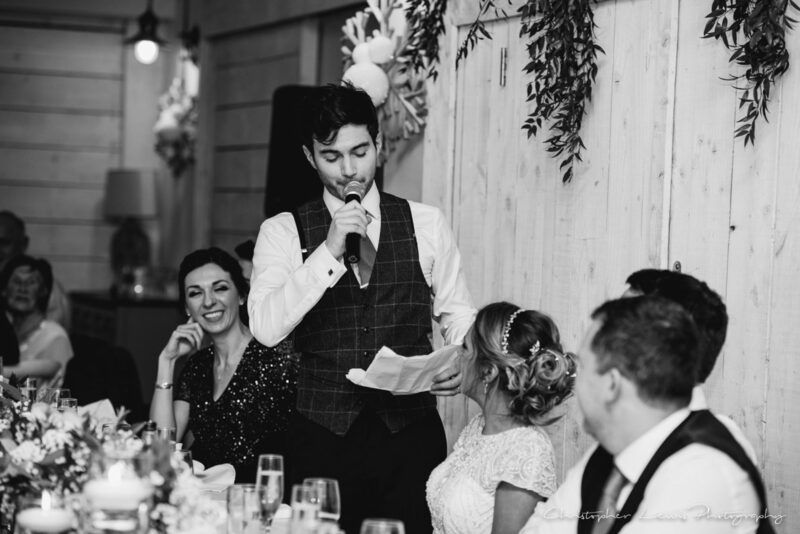 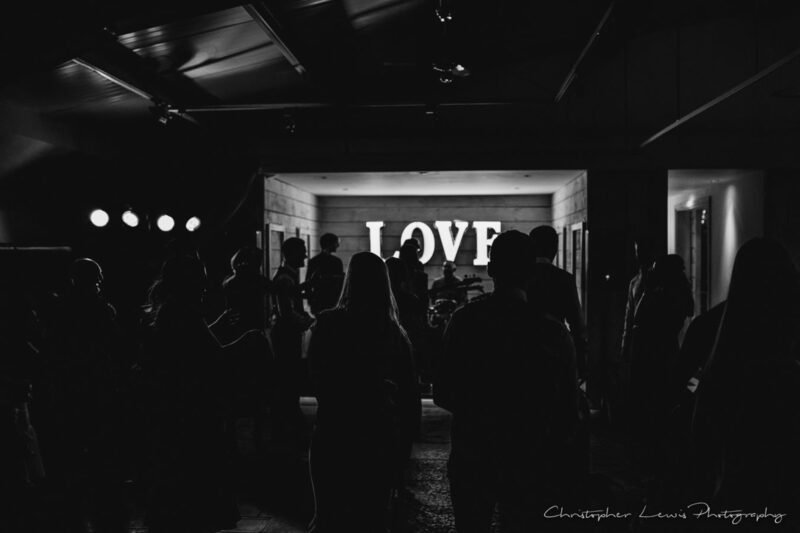 The unique, award-winning rustic barn offers exclusivity for every couple with no hire charges; all food produced on site and a fully stocked bar. 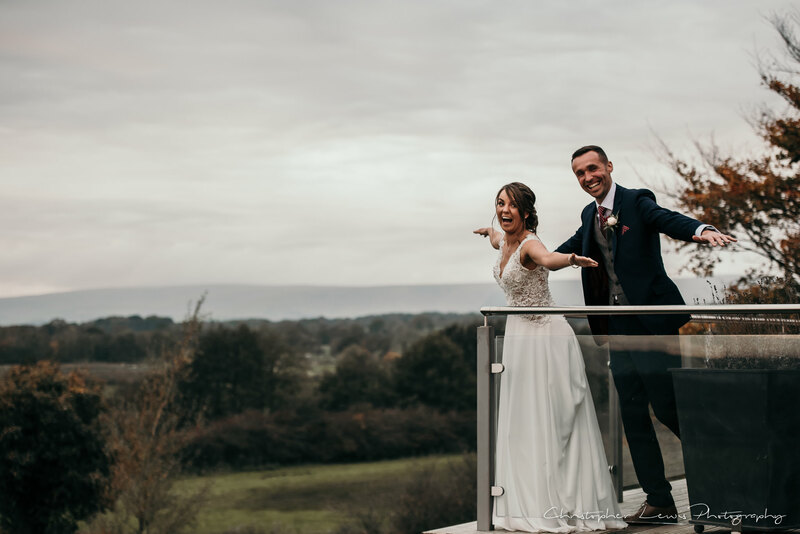 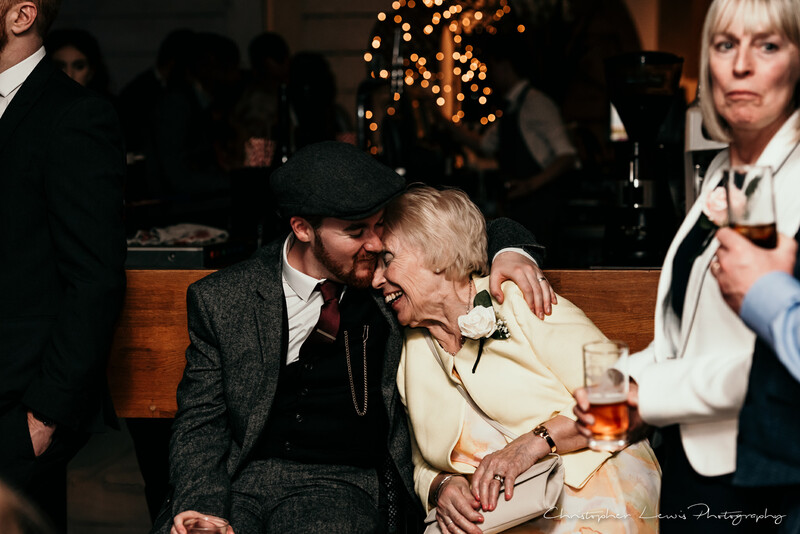 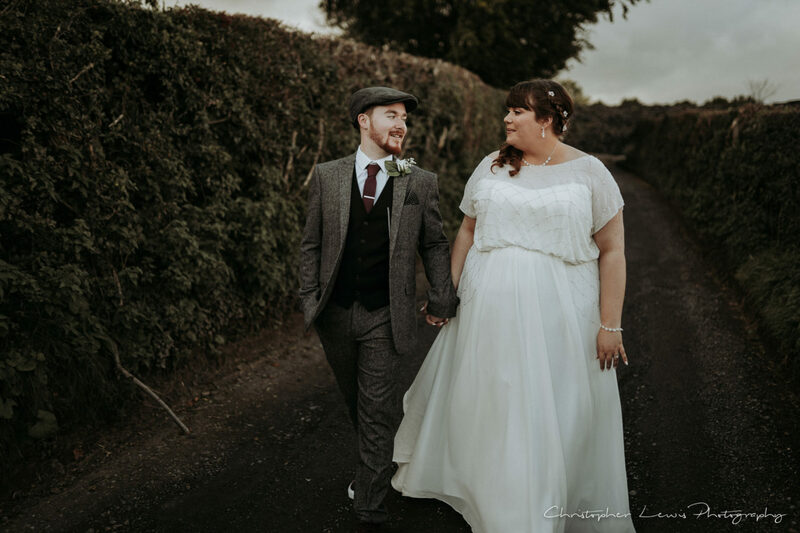 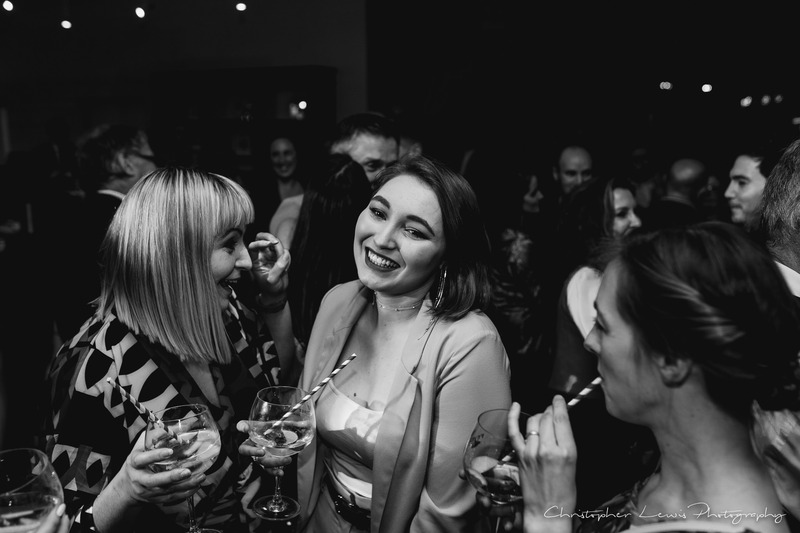 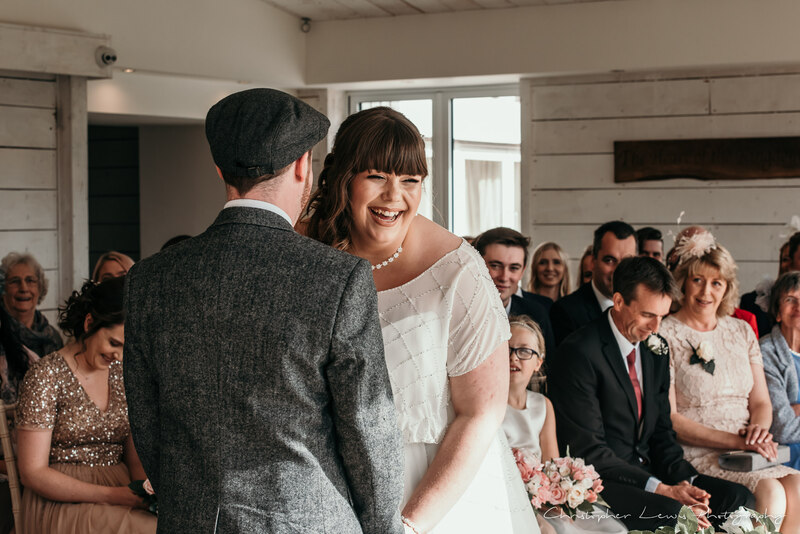 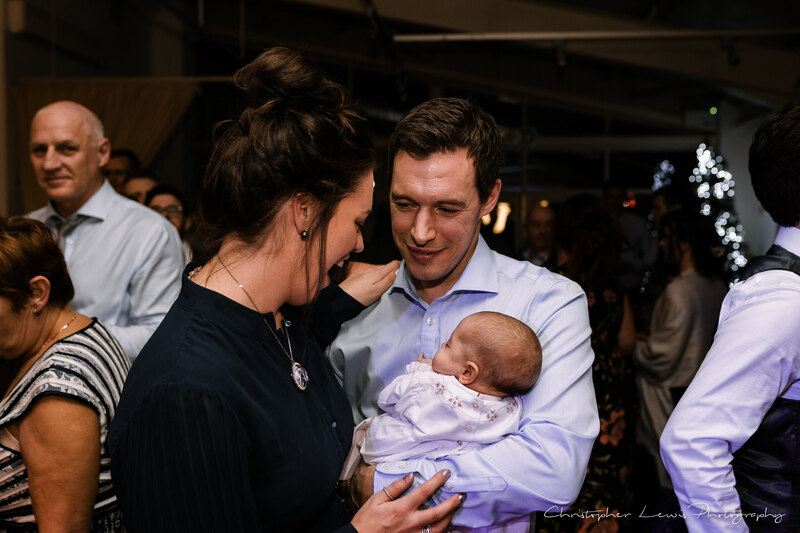 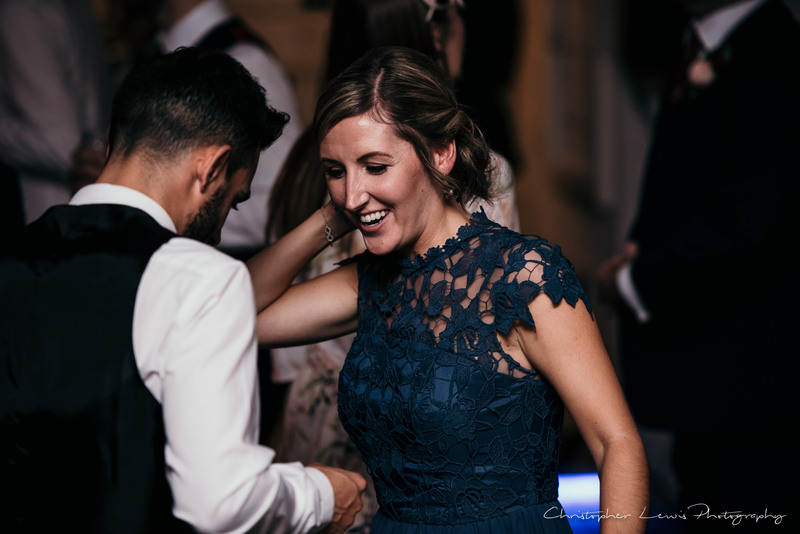 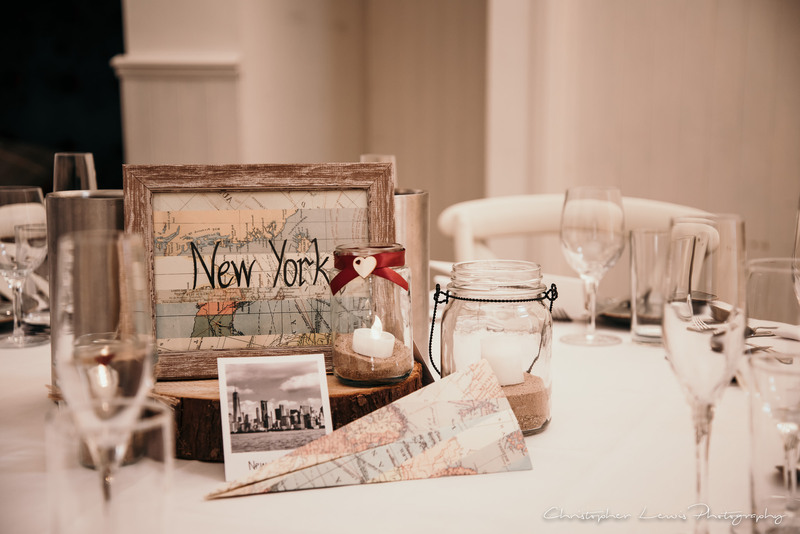 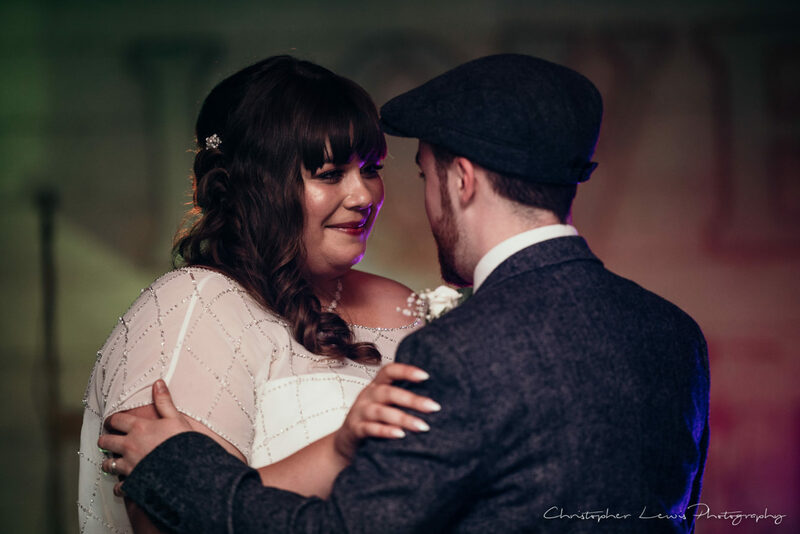 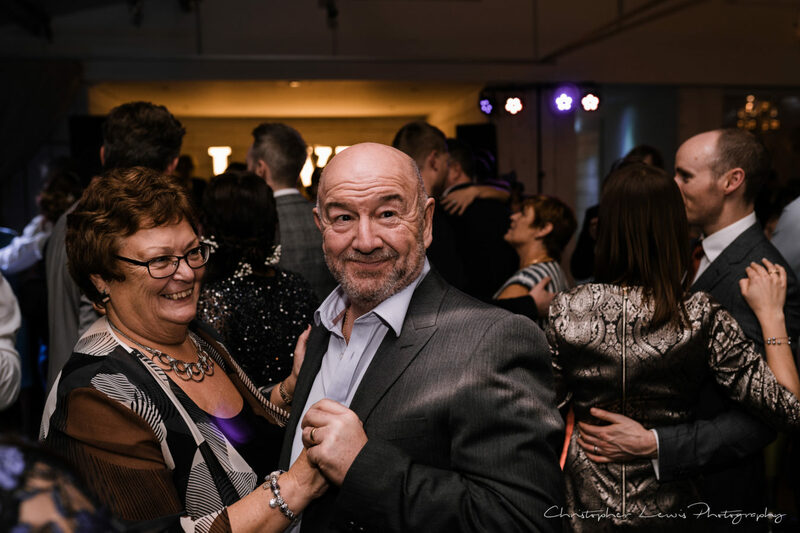 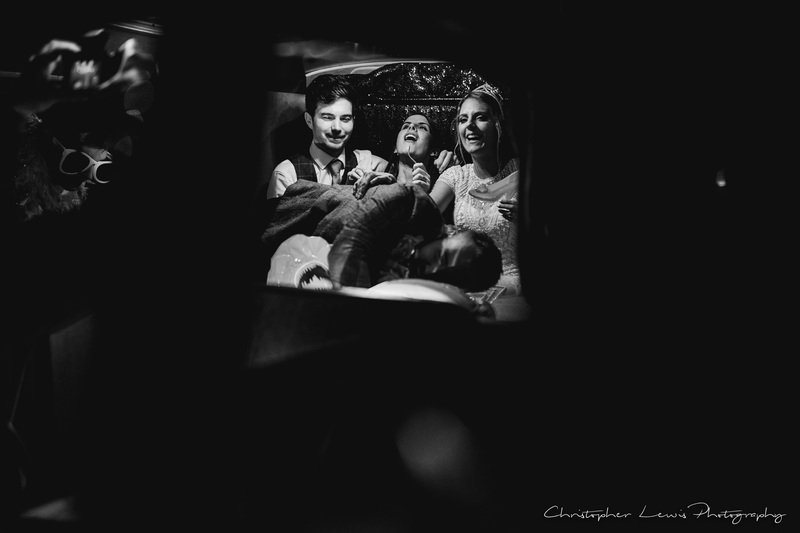 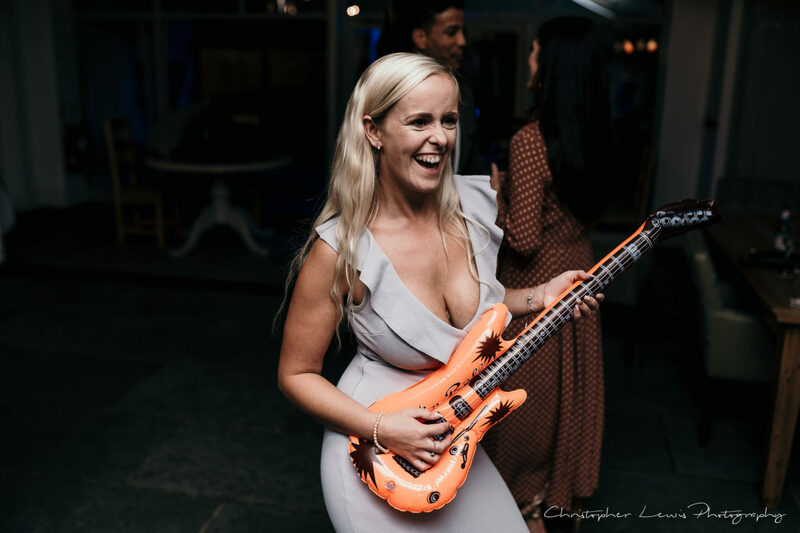 Below is a small selection of images from weddings we shot from September-December 2018, from venue setup, through ceremony, portraits, group shots and evening photos. 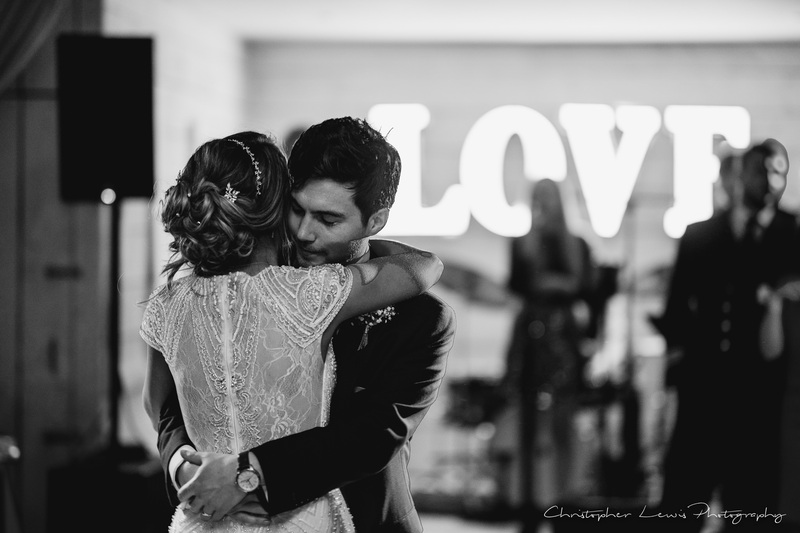 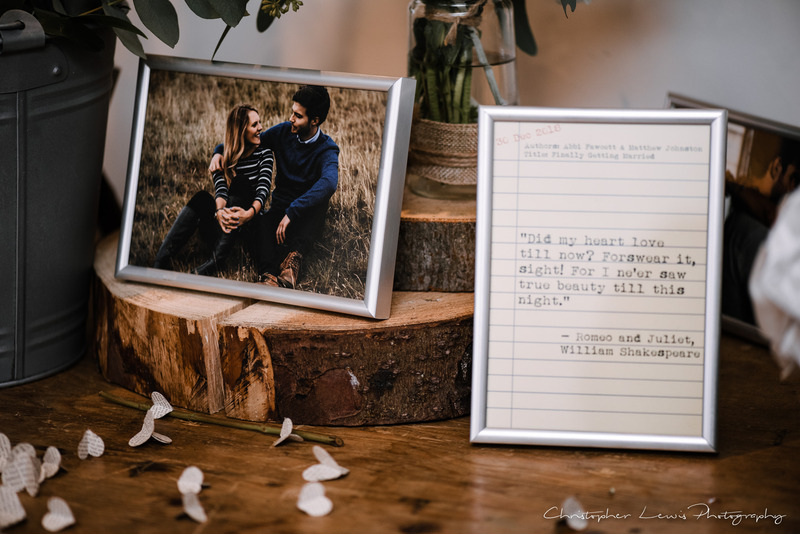 Hopefully this provides some inspiration for your wedding day!